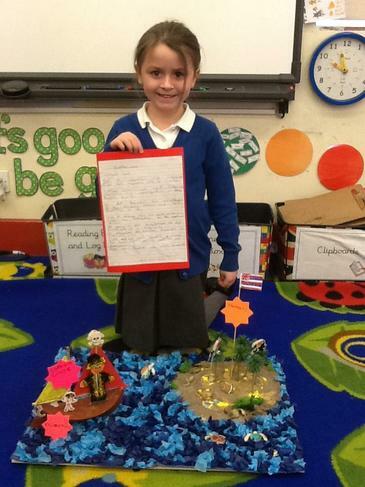 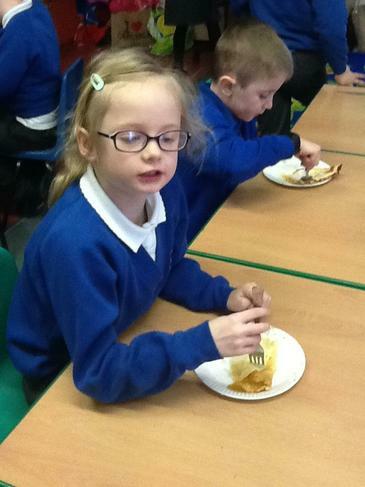 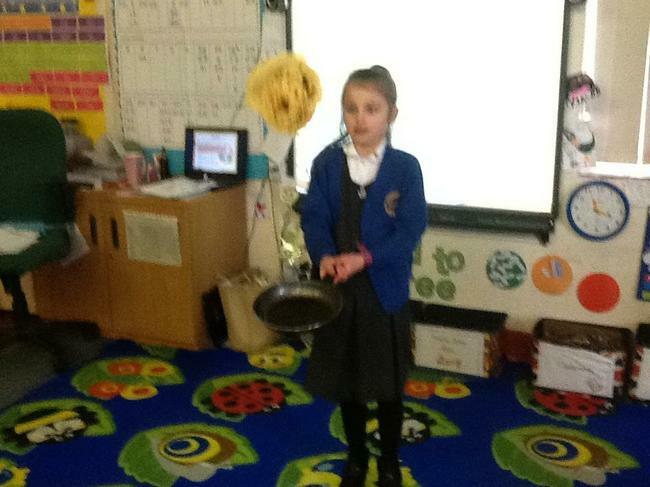 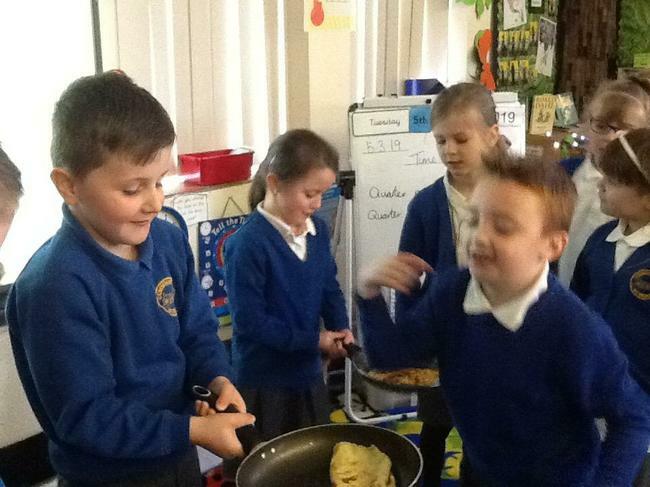 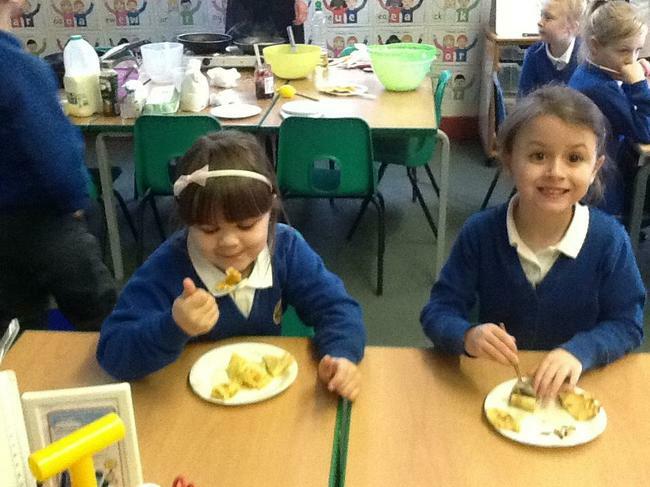 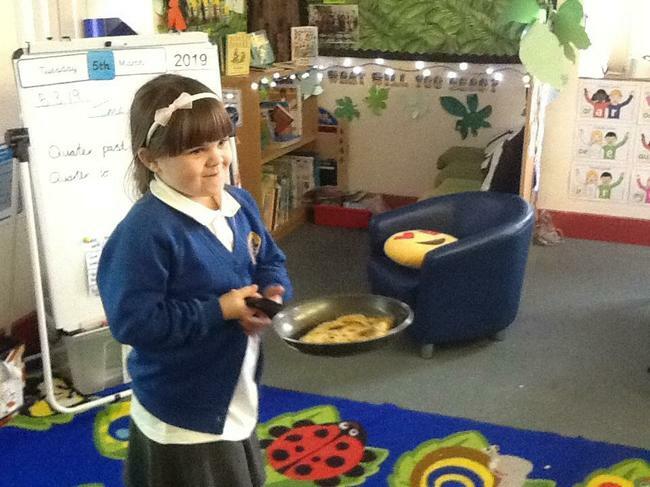 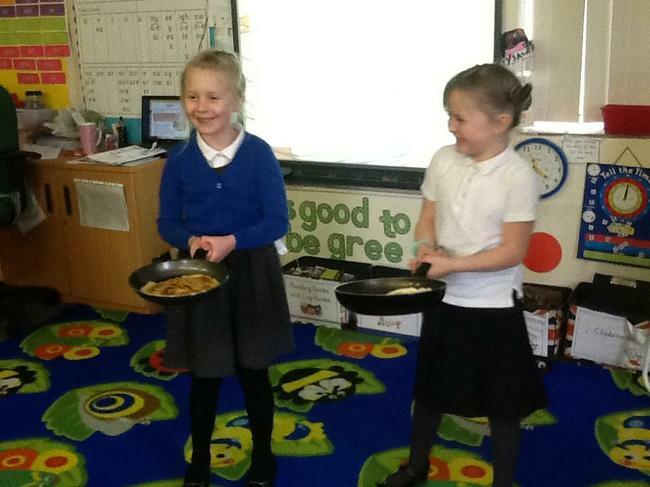 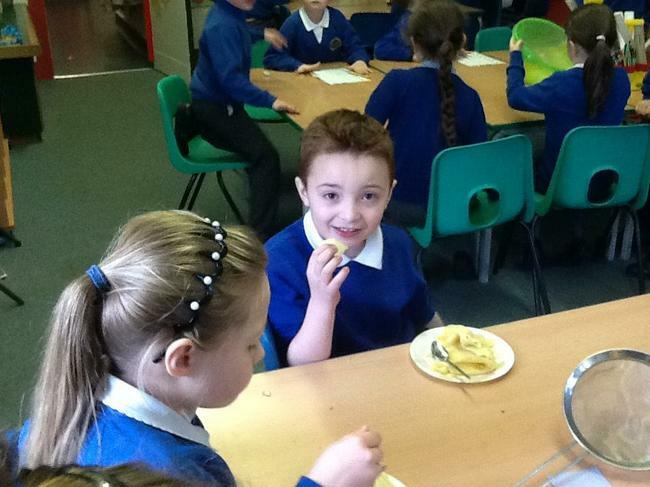 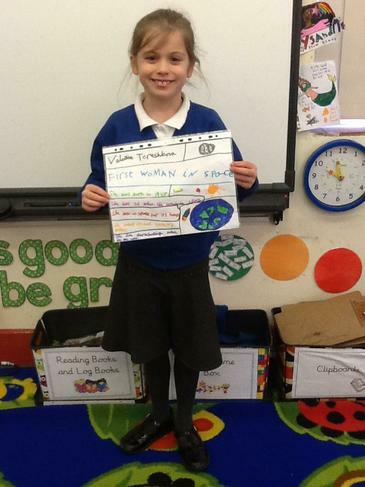 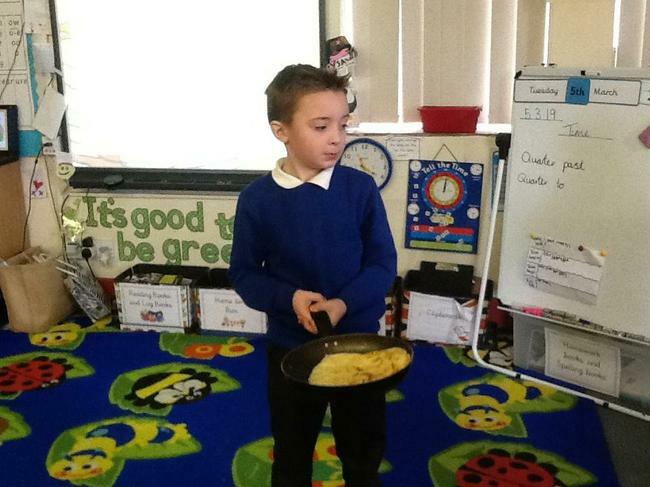 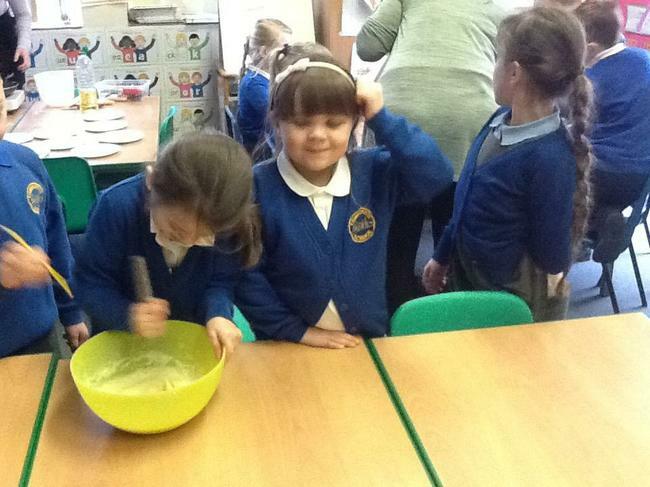 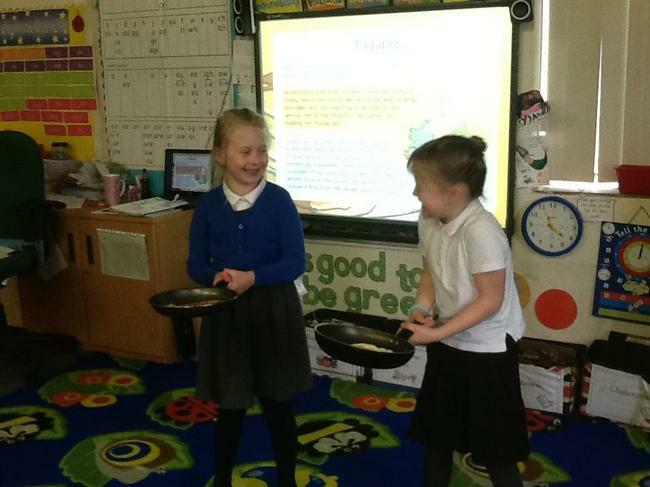 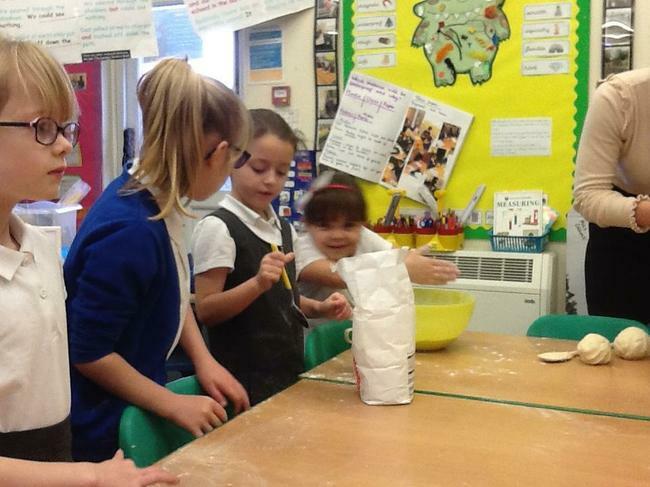 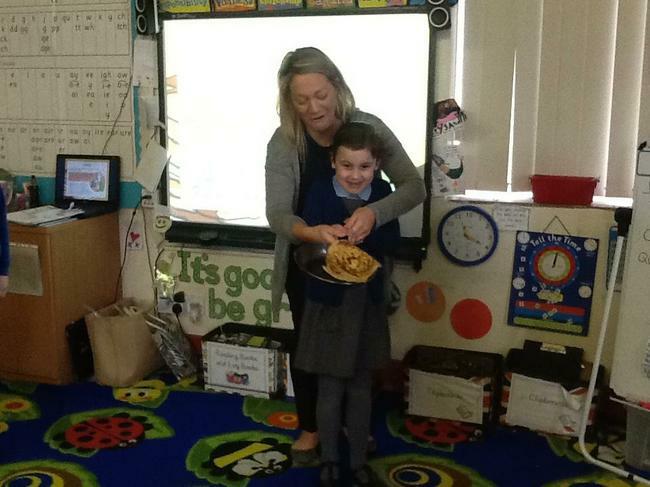 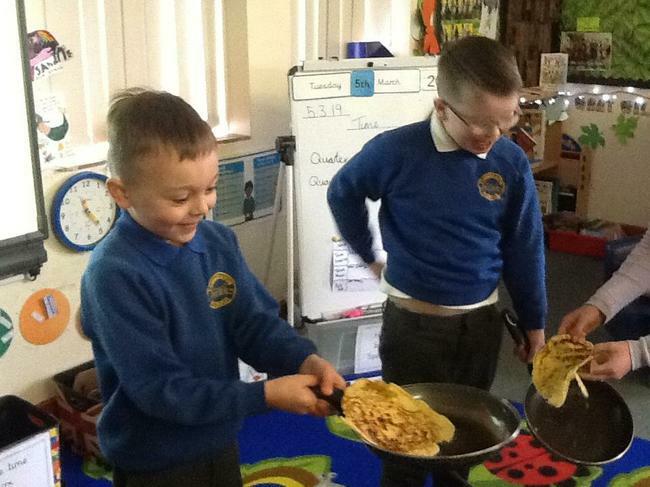 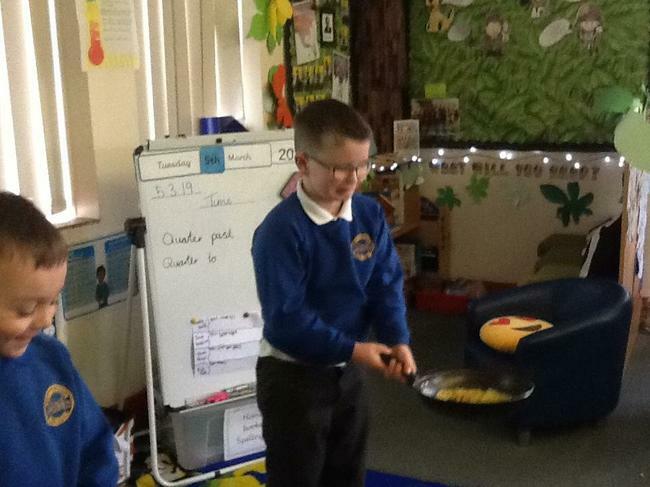 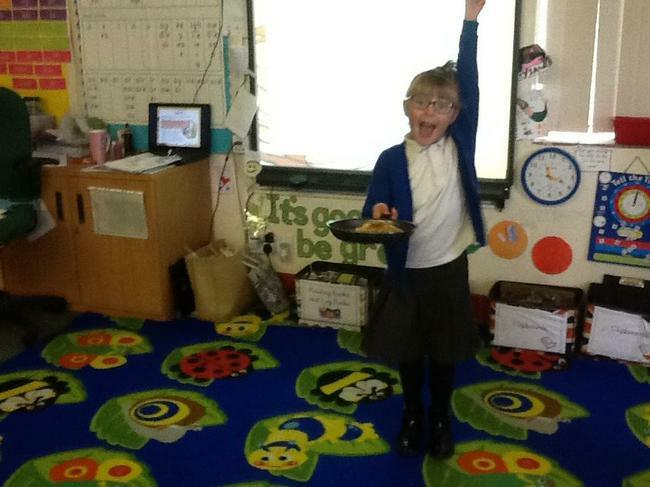 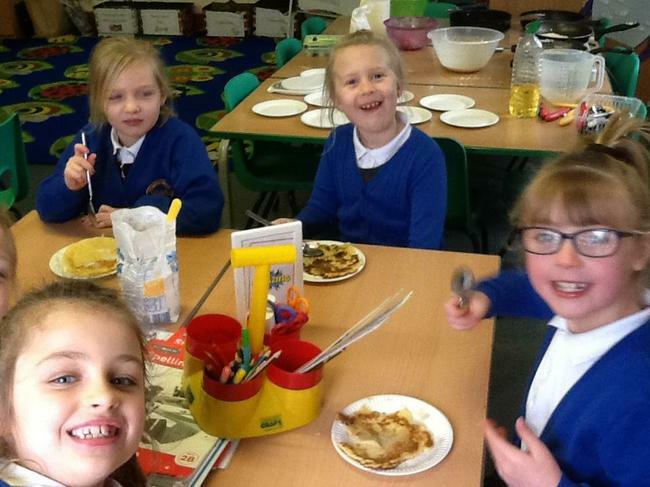 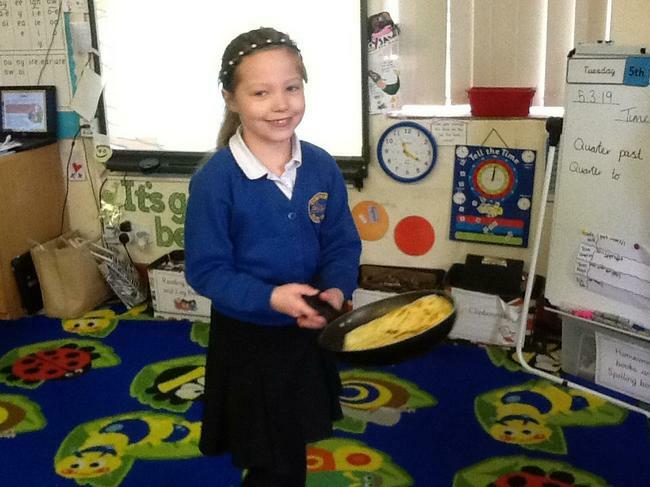 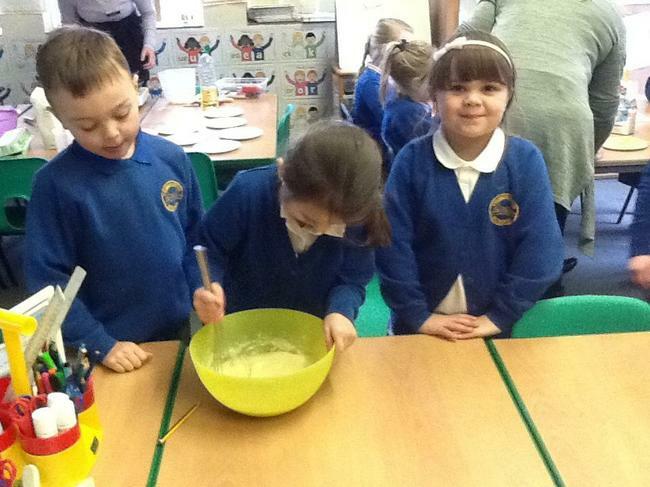 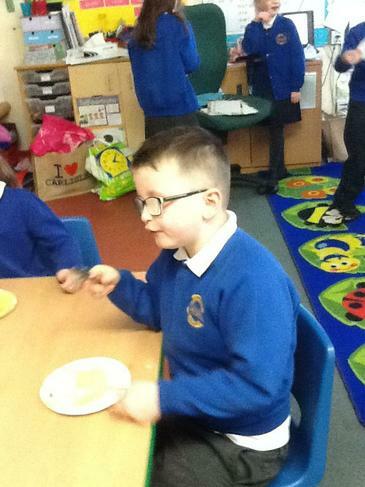 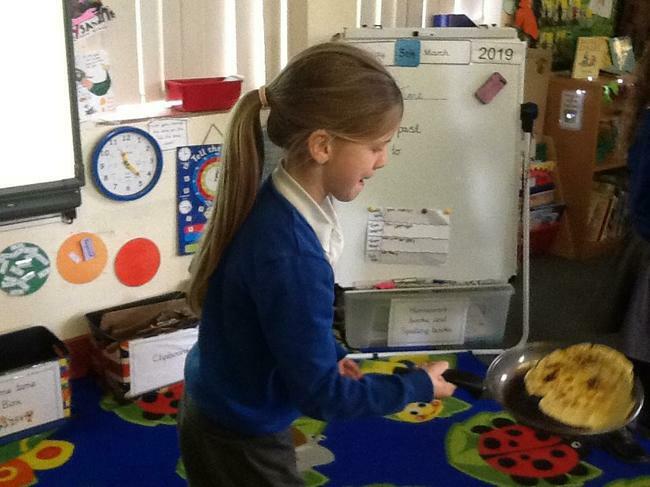 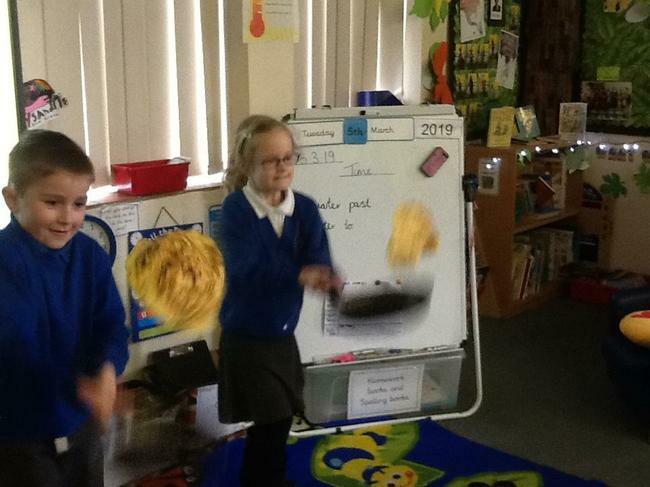 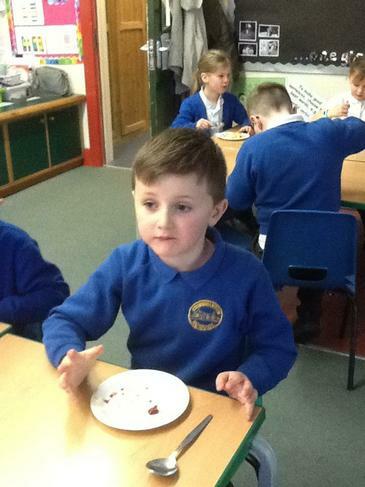 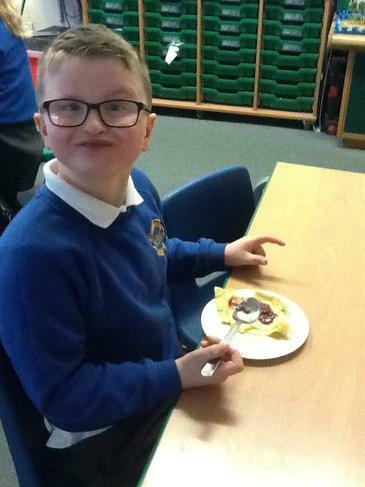 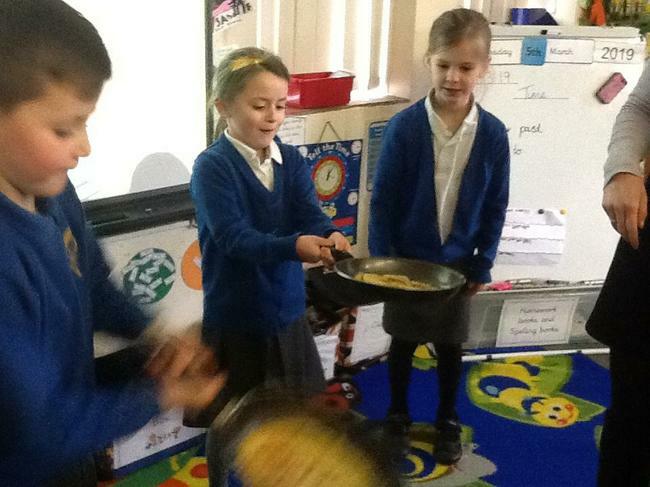 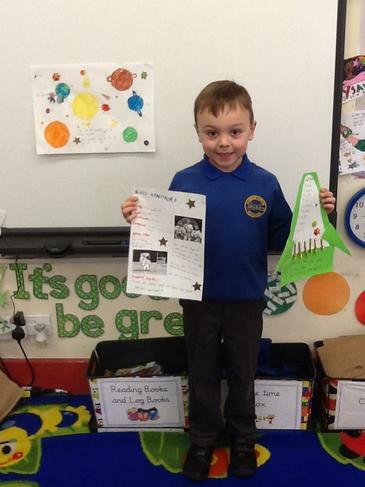 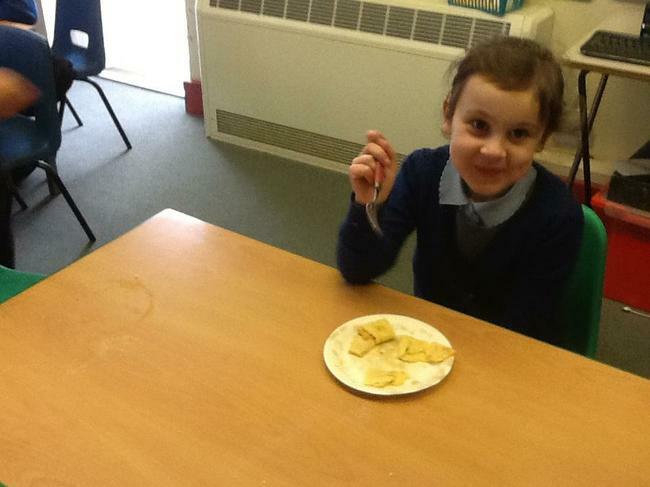 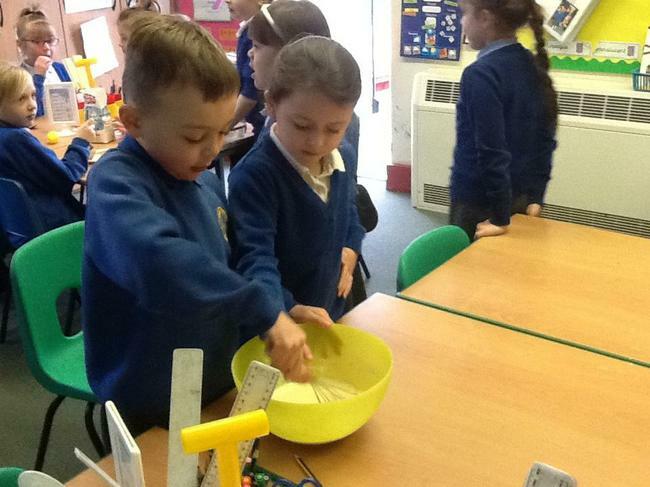 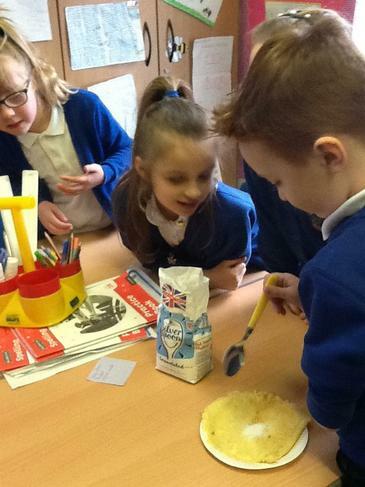 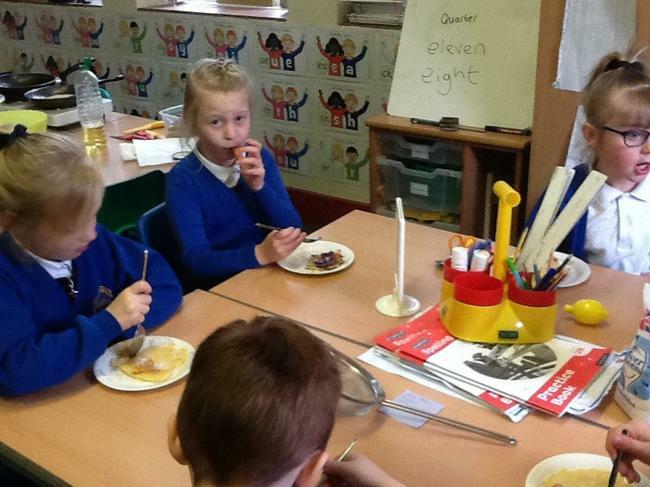 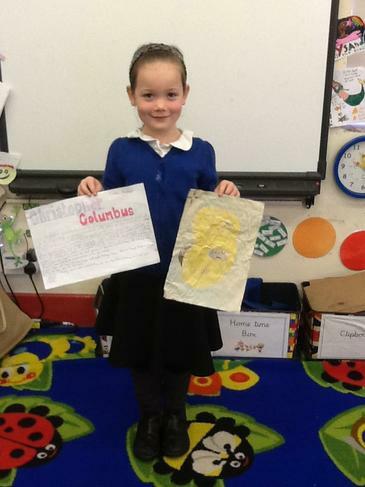 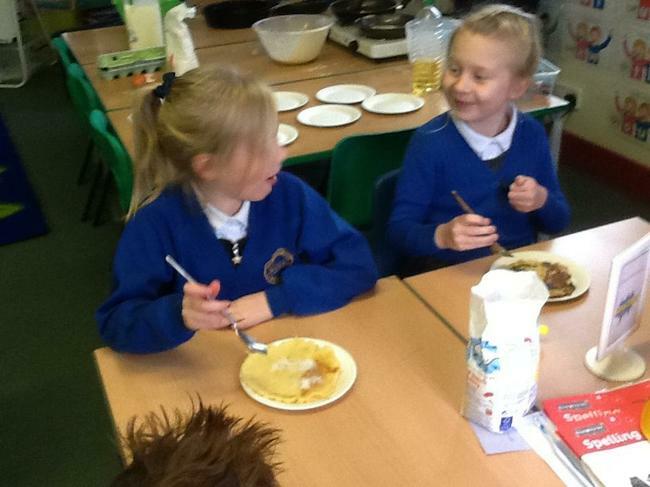 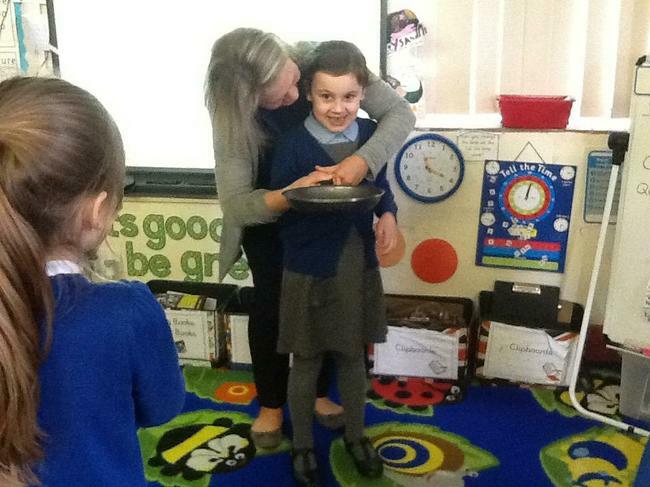 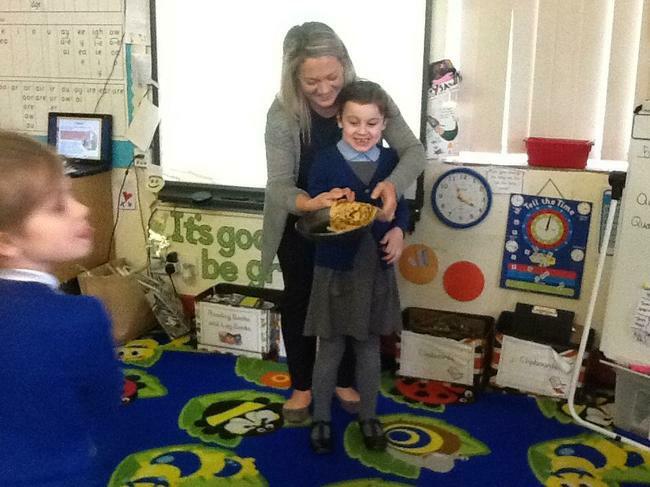 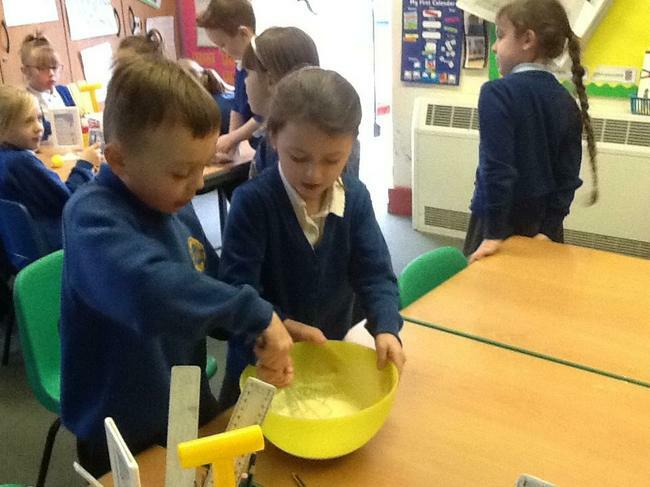 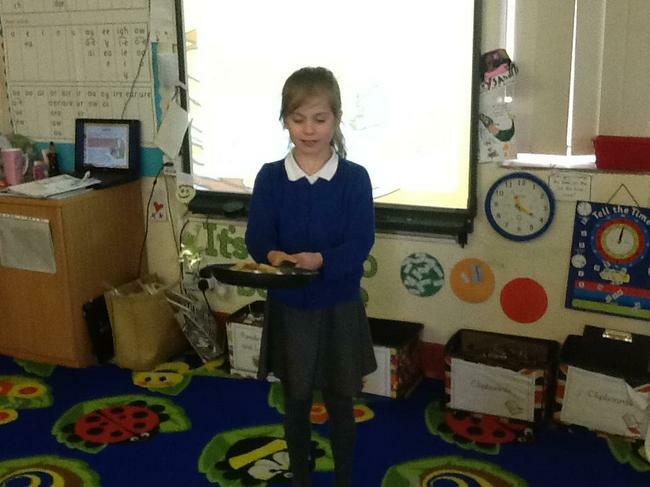 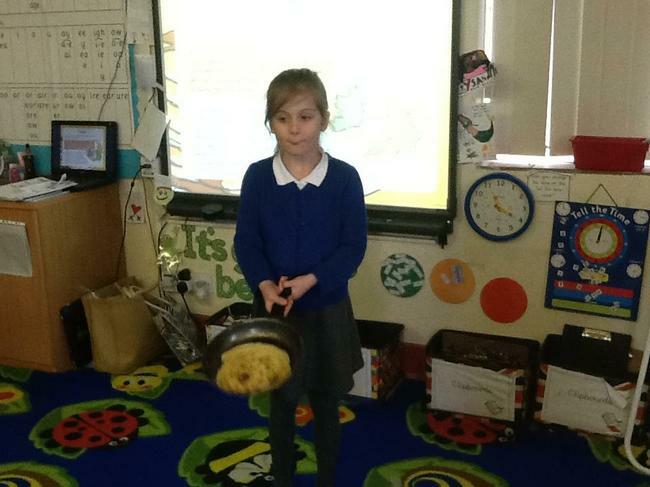 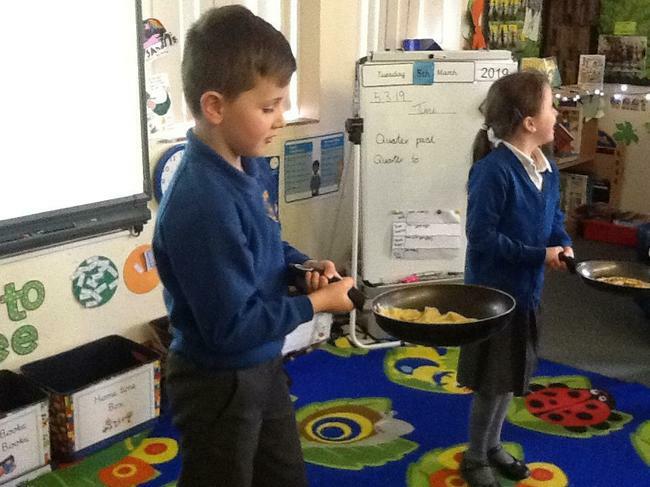 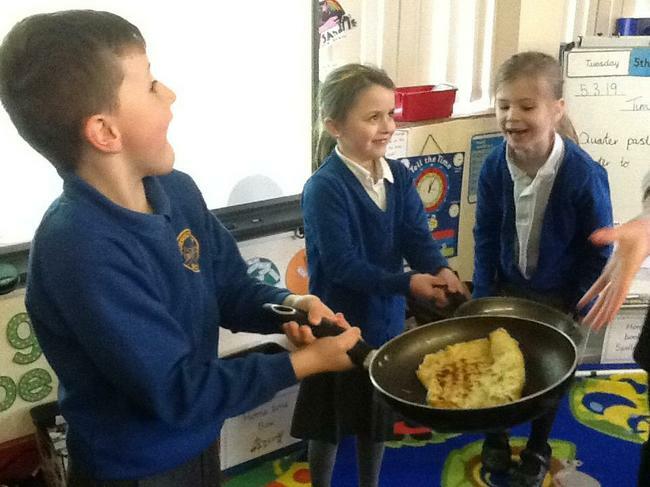 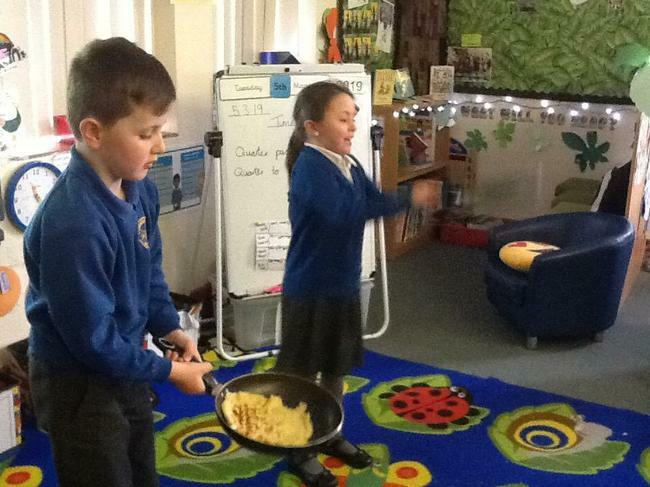 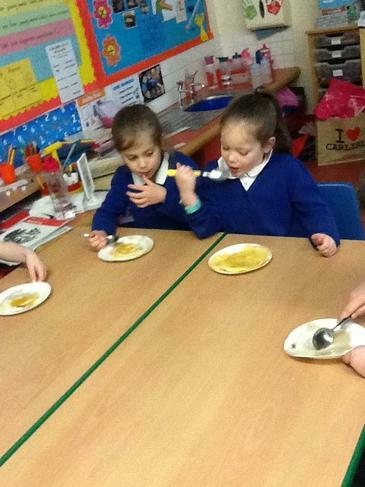 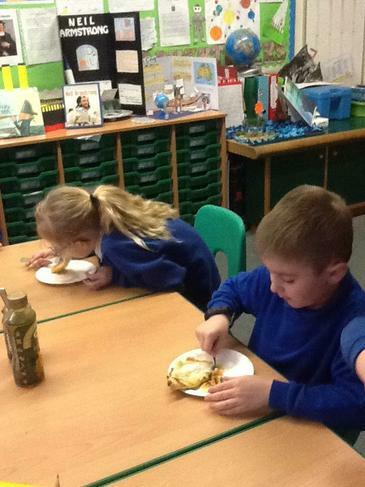 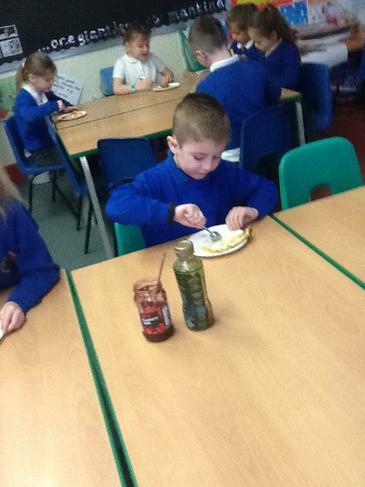 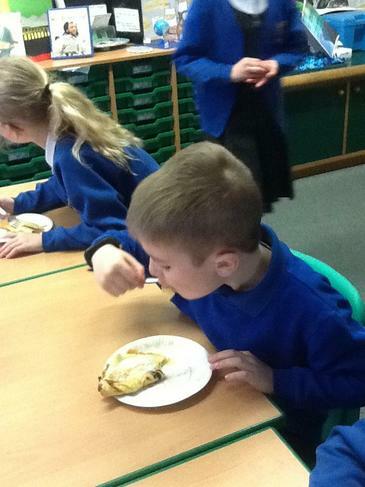 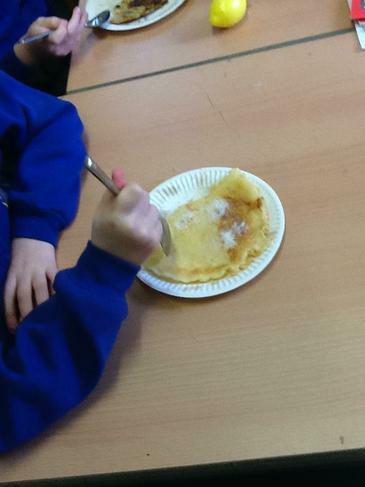 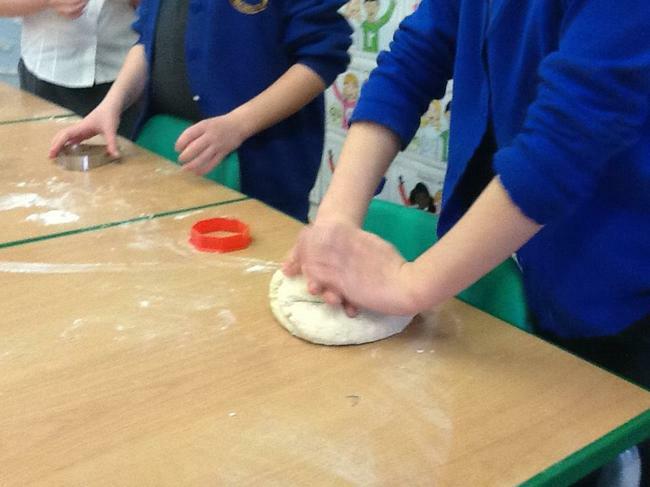 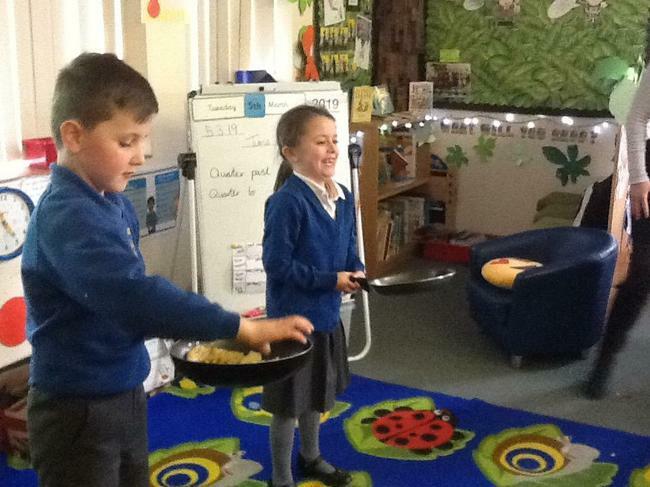 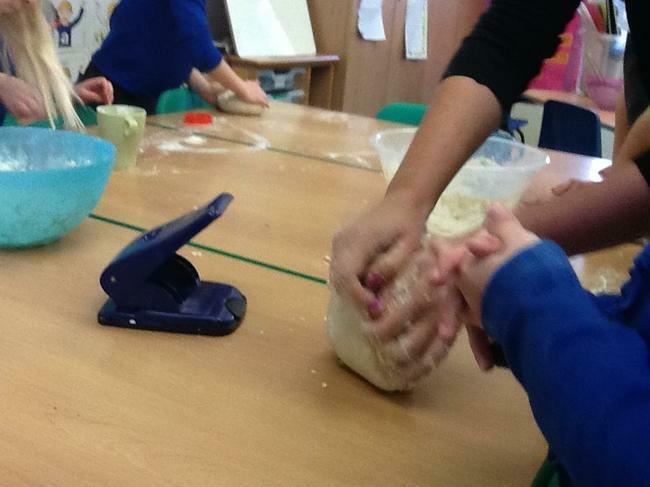 In year 2 we have been finding out information about 'pancake day' and why people celebrate it. 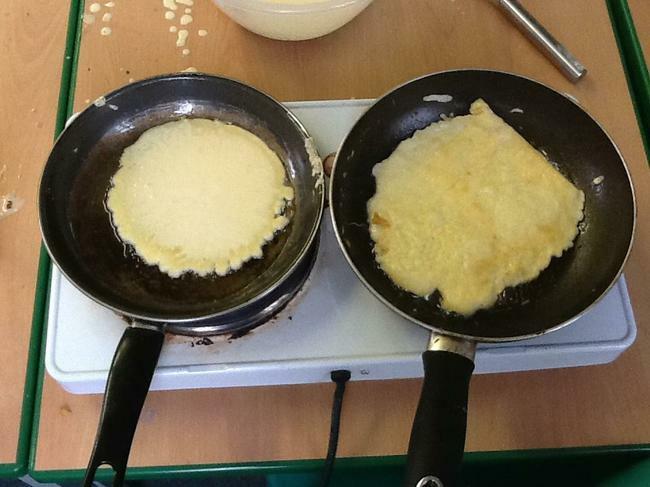 Shrove Tuesday is also known as 'Pancake Day' and is the last day before Lent begins. 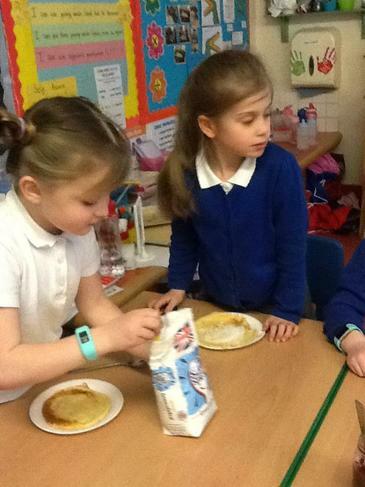 Lent is the Christian period leading up to Easter when people often give up something. 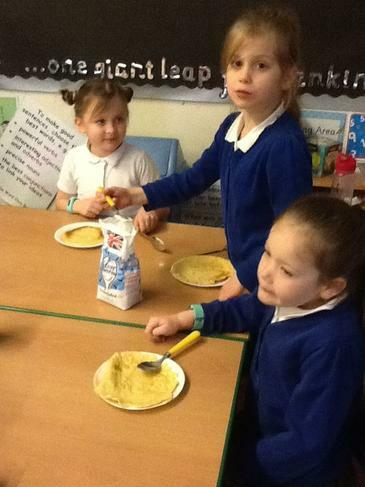 In the past people were not allowed to eat foods such as eggs, so to use them before Lent began, people would mix them with other rich foods such as milk, flour and butter to make pancakes. 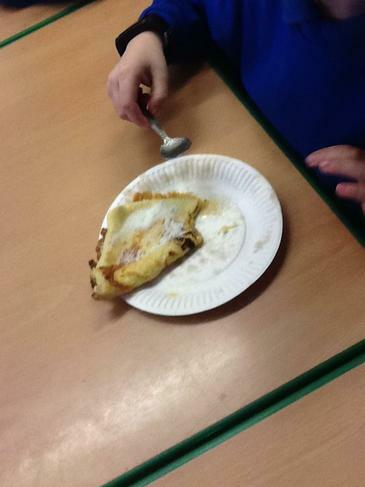 In class, we made out own pancakes using eggs, flour and milk. 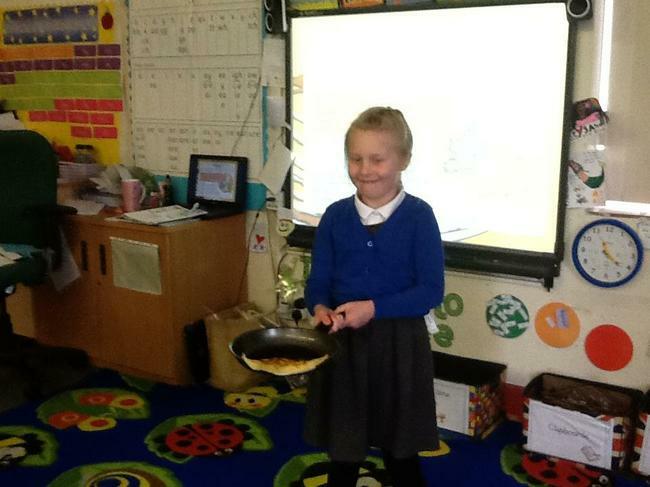 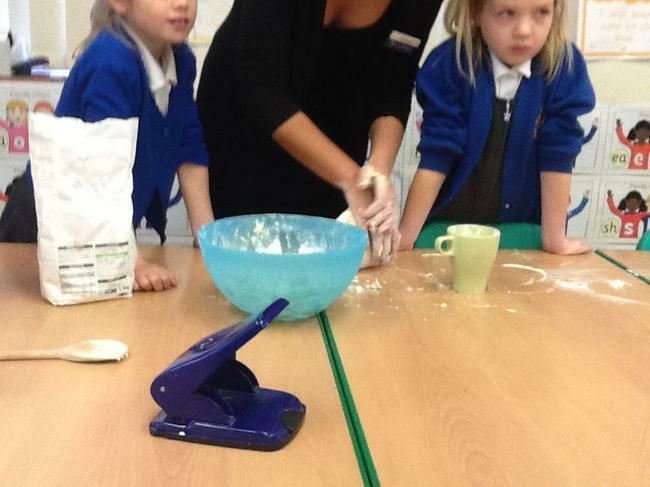 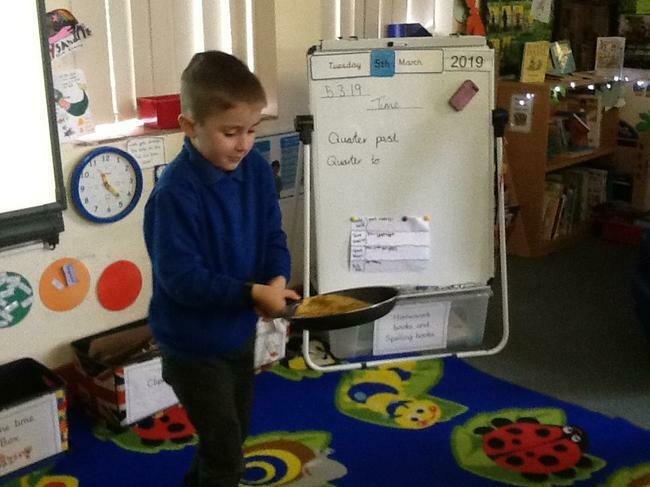 We also had a go at flipping some pancakes! 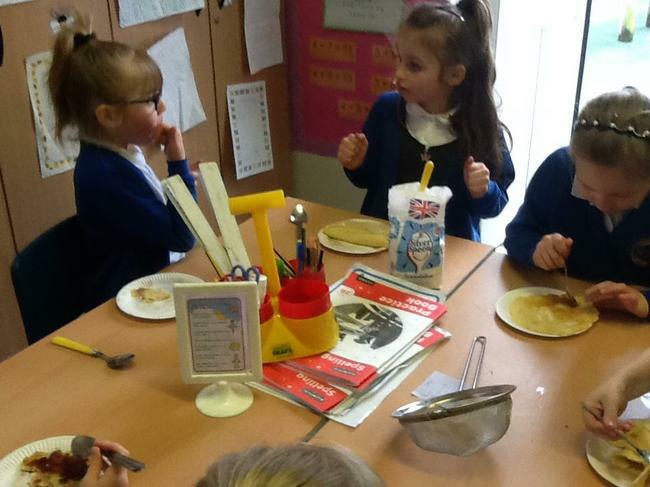 After we had made our pancakes we wrote a set of instructions thinking about the ingredients we used as well as the method. 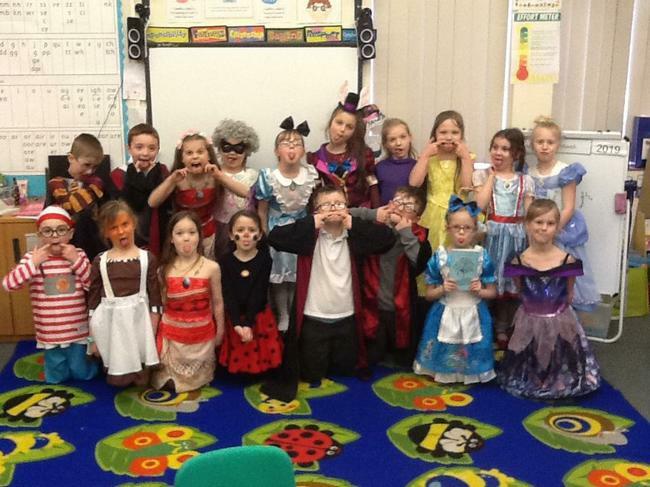 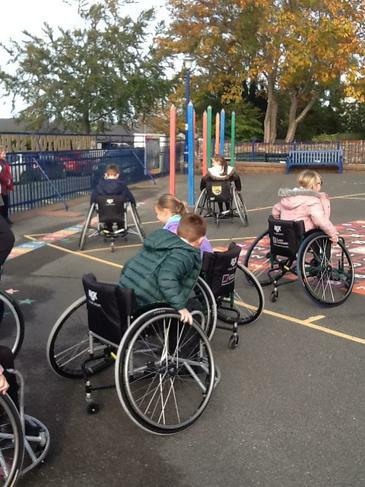 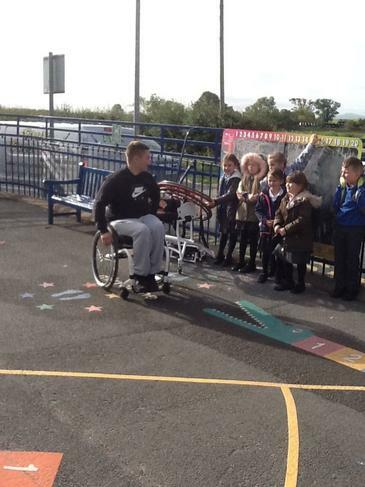 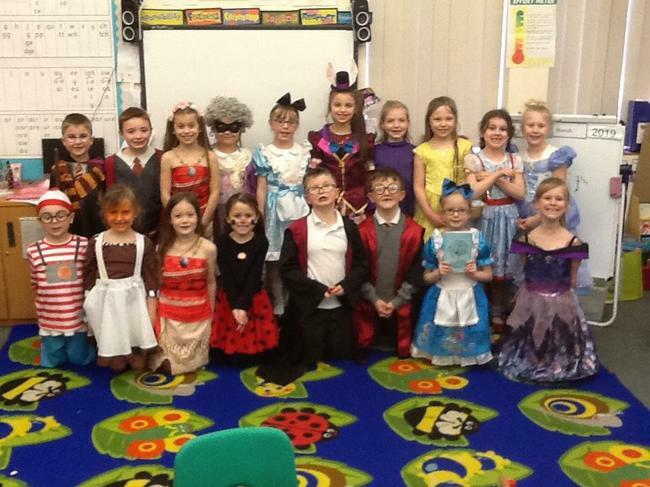 Our class trip to Tullie House! 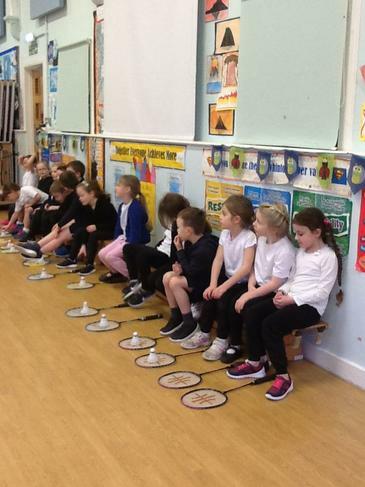 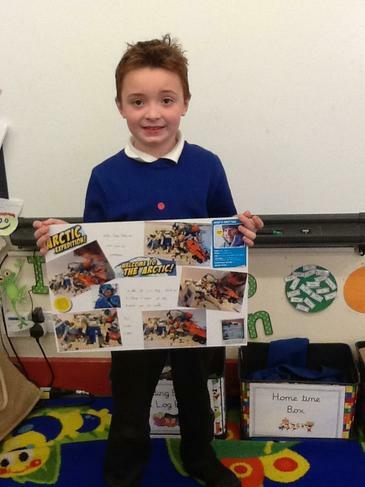 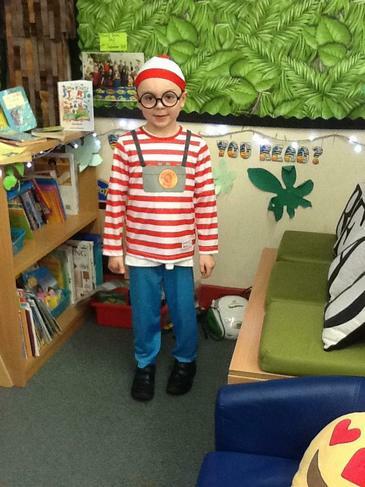 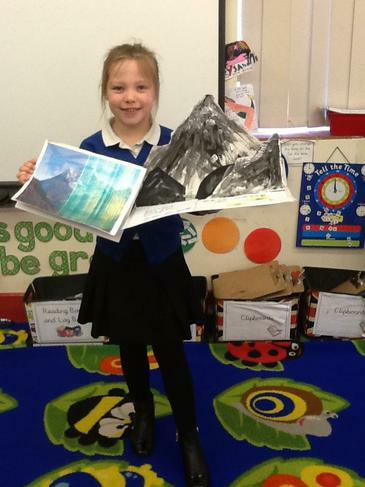 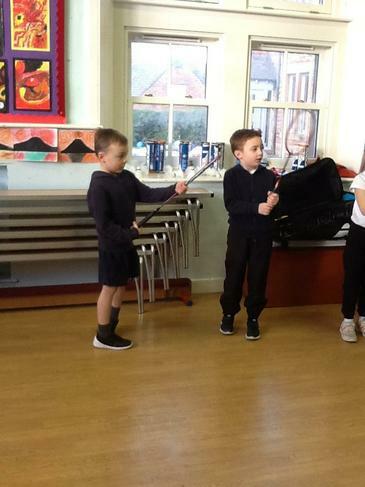 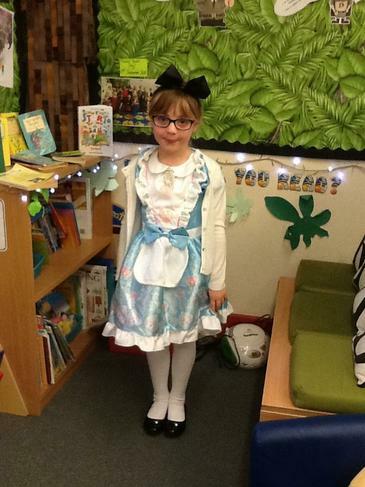 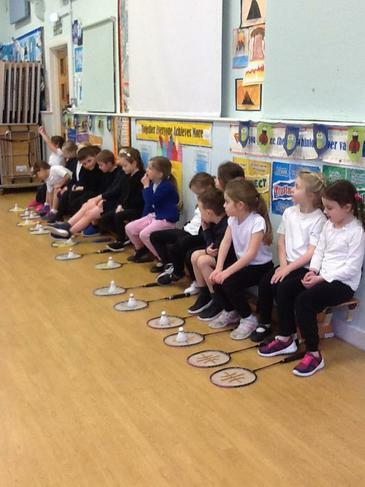 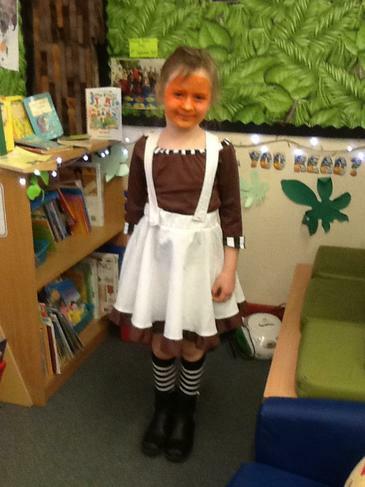 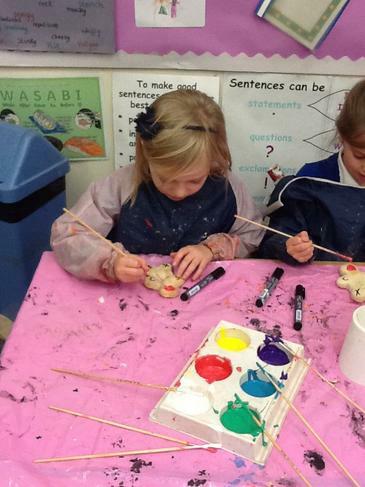 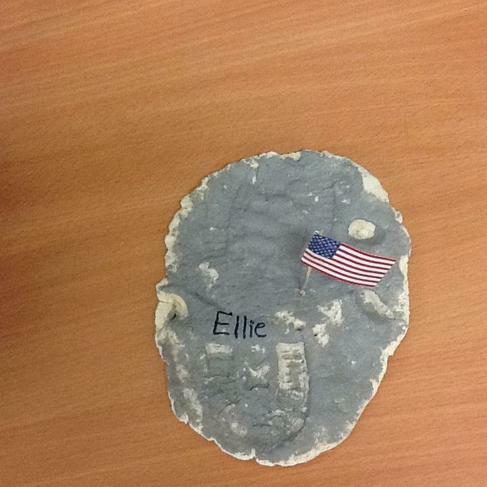 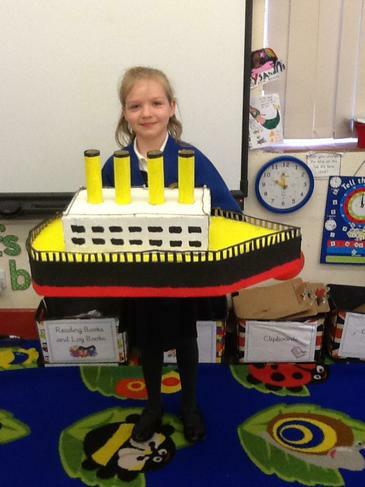 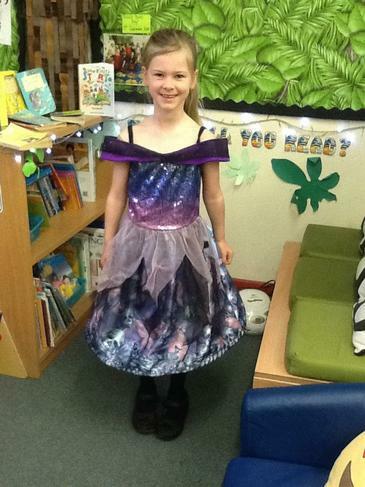 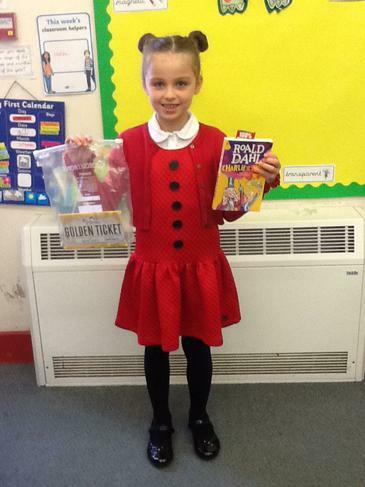 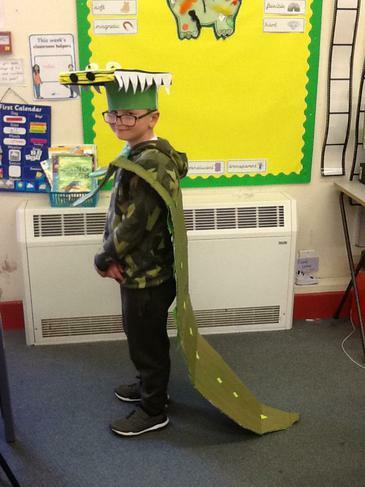 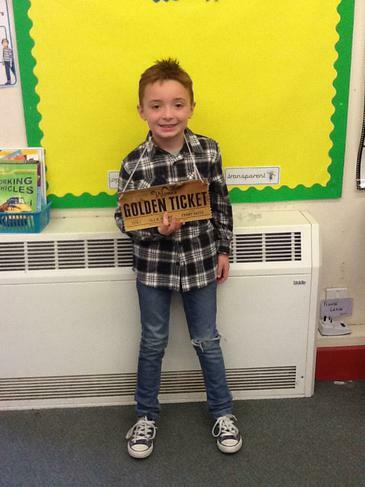 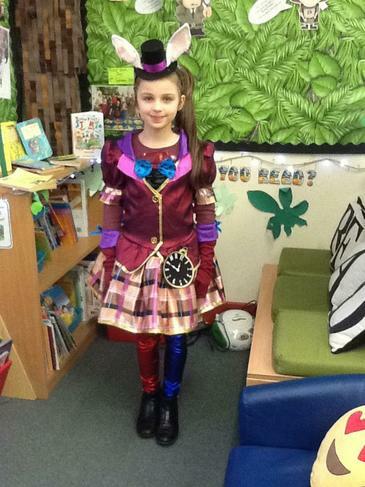 On Tuesday 26th February, Year 2 visited Tullie House to find out about 'Drisby the Whale'. 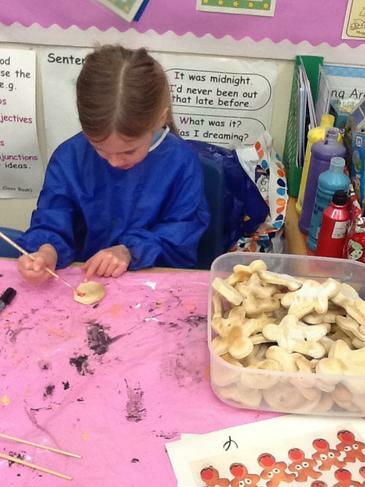 Drigsby is a whale that was found on a beach by a lady walking her dog near Drigg, West Cumbria in 2014. 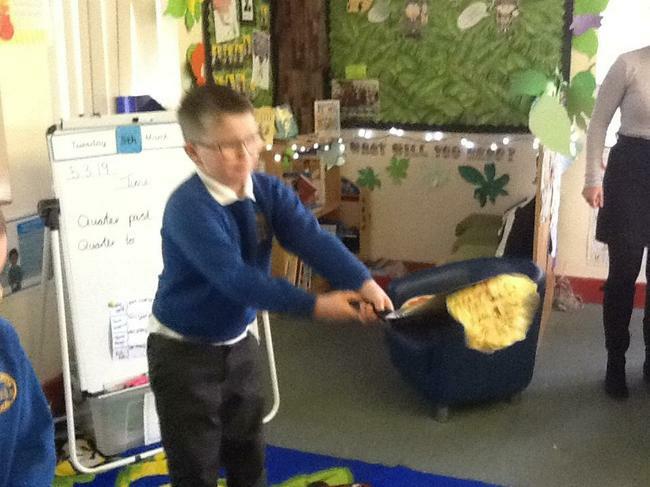 We learned about the different parts of a whale and how they can live in the ocean as well as how long and heavy Drigsby was. 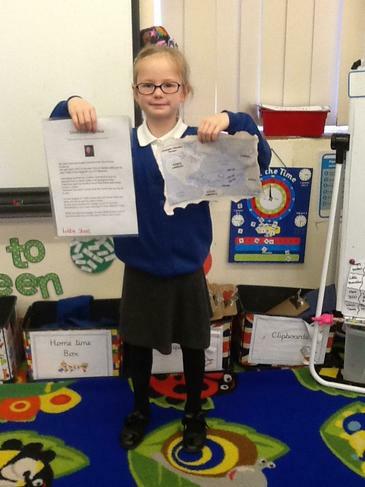 We found out how Drisgby ended up in Tullie House and that she was buried in a farm in Penrith to help her body decompose. 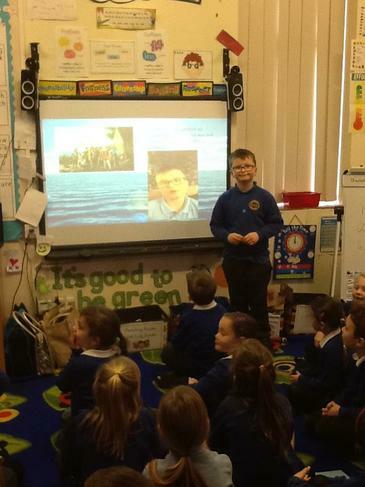 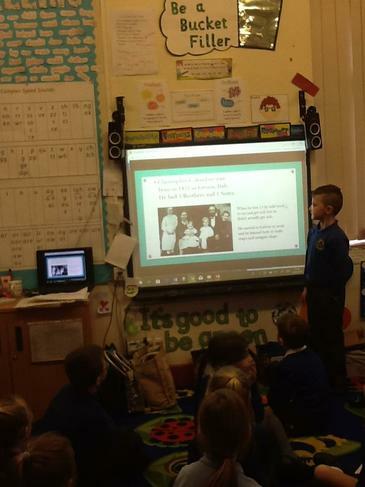 The children had a go at cleaning bones as well as creating posters to stop people littering in the Ocean, as that is believed to be how Drigsby died. 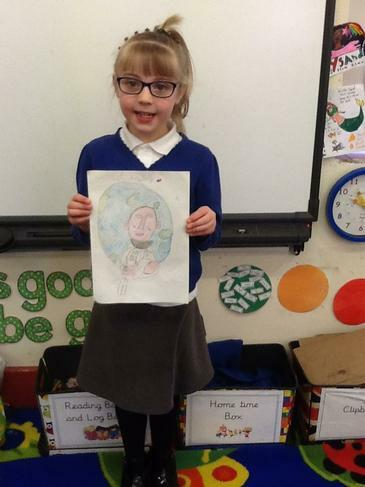 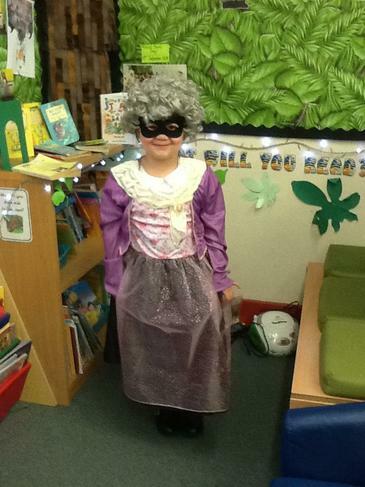 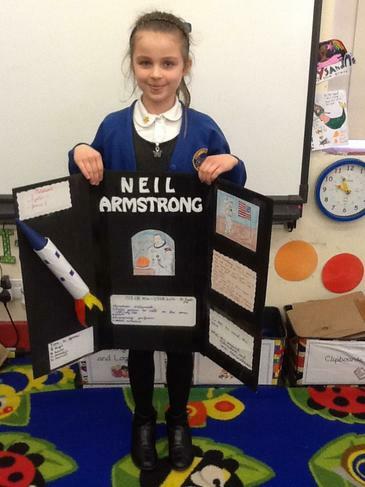 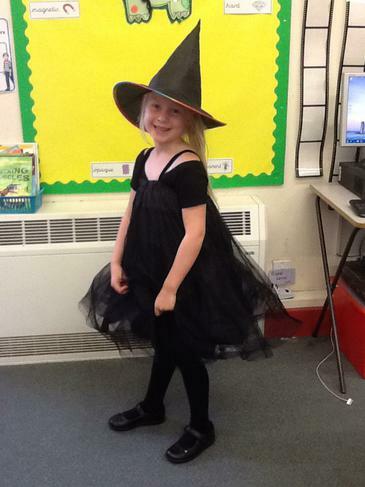 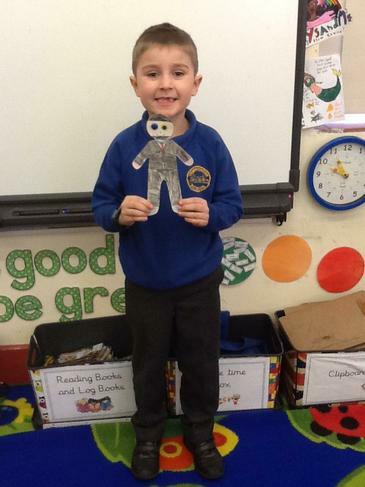 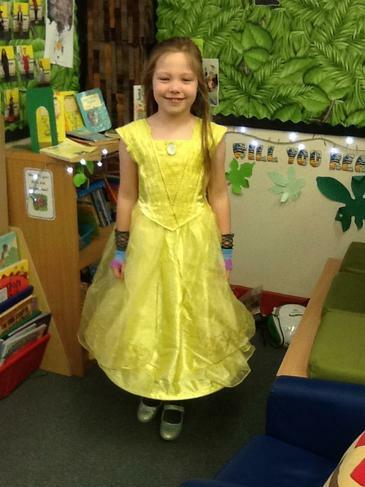 In Year 2 we have been looking at Gender Stereotypes. 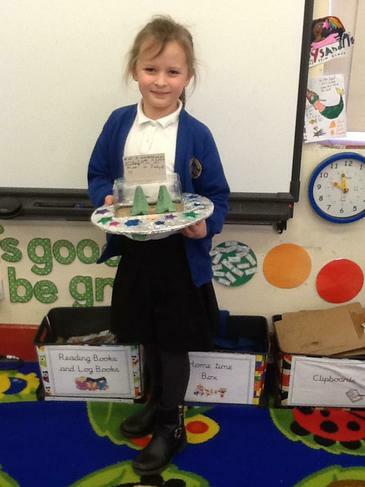 The children were given a set of cards and they had to order them into a pile for girls or a pile for boys. 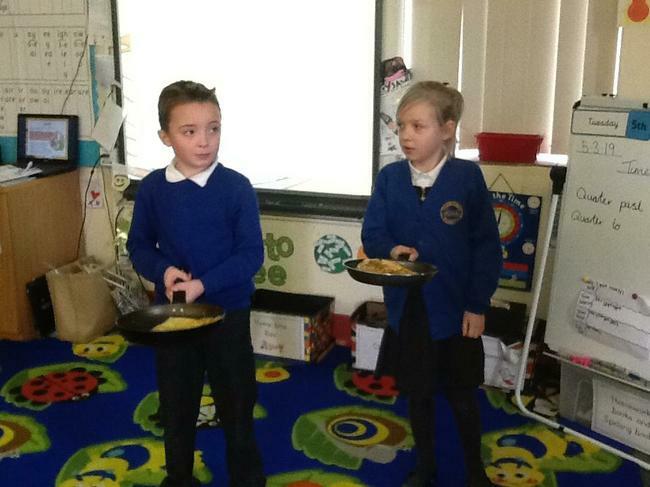 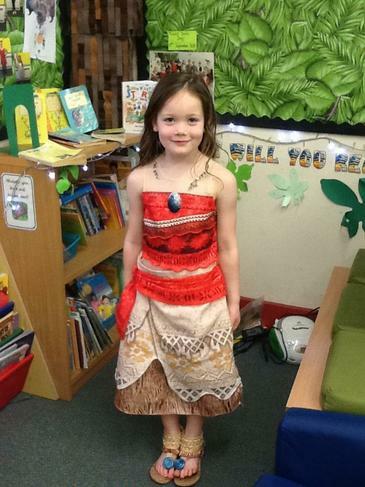 Most of the children followed gender stereotypes. 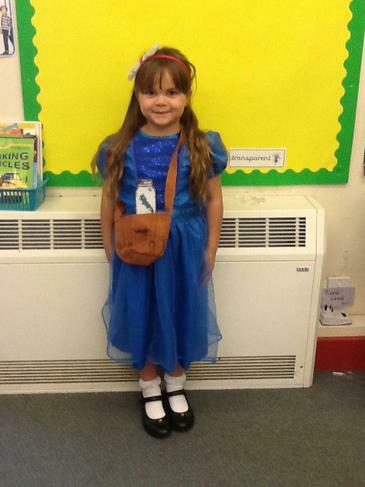 For example, 'I like the colour blue' was put in the 'boy section'. 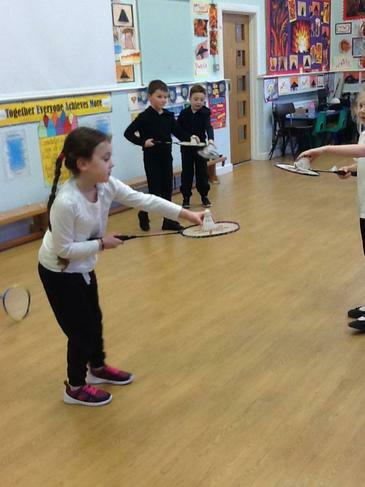 Children we asked to work in mixed teams to find out what they had in common with the boys/girls in their group. 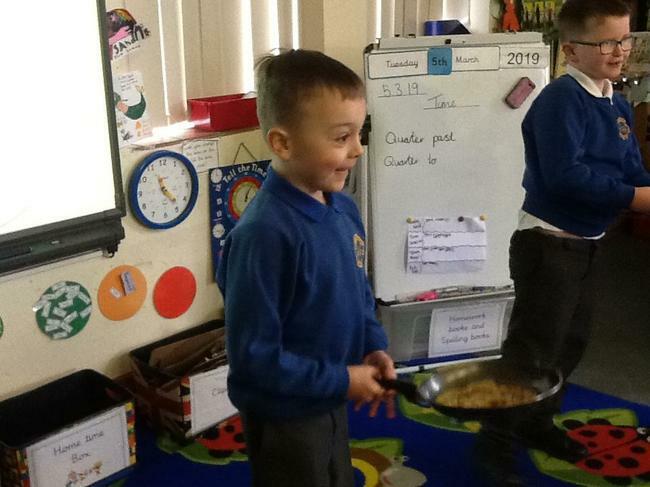 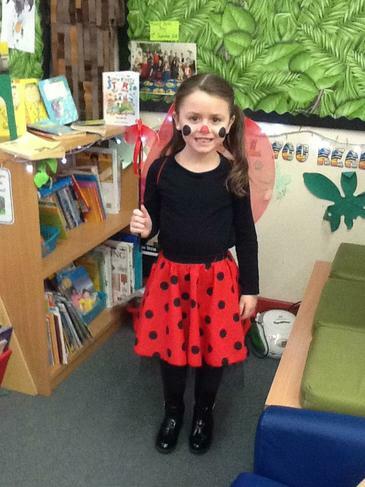 Children realised they like some of the same things. 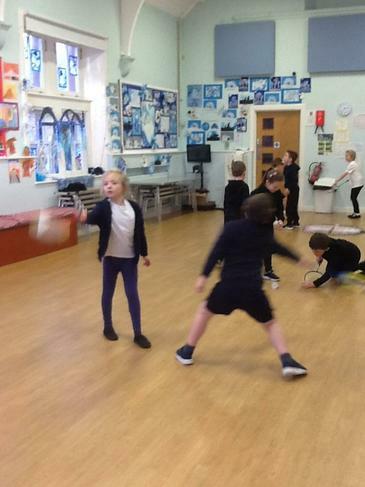 The most popular being pizza and football in P.E! 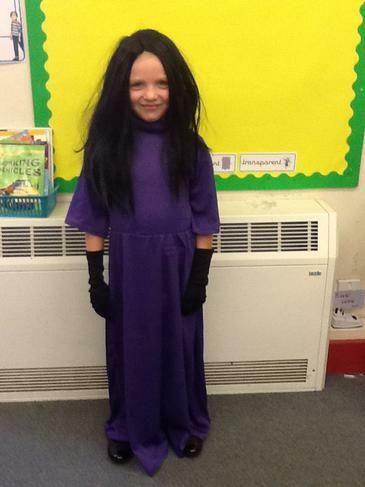 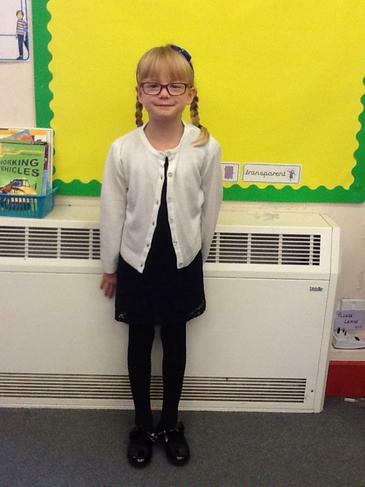 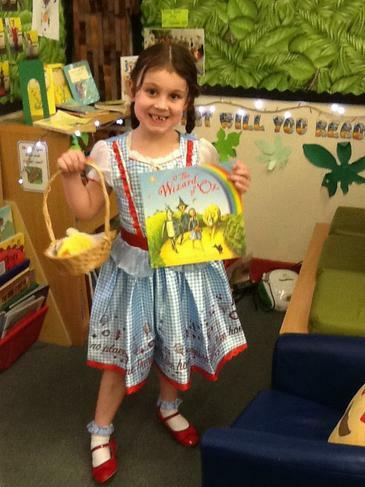 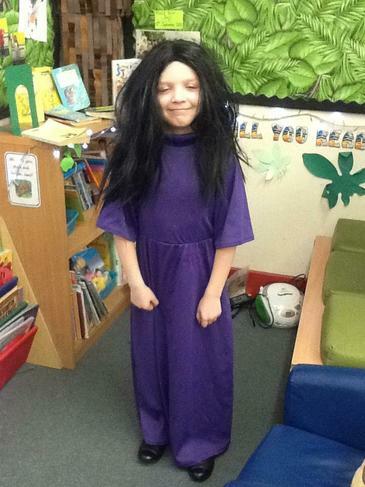 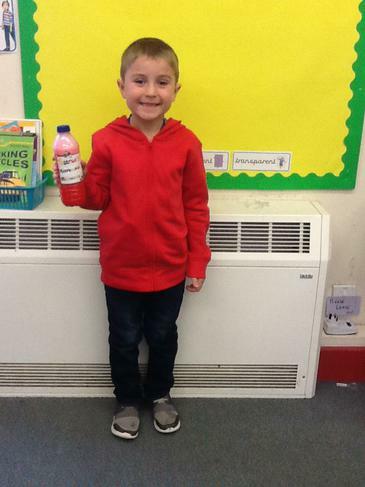 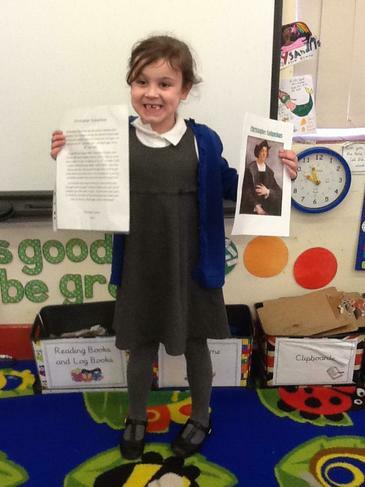 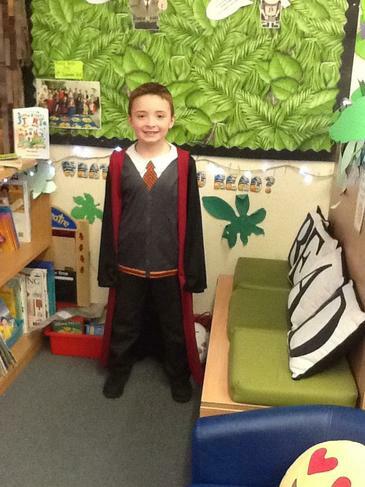 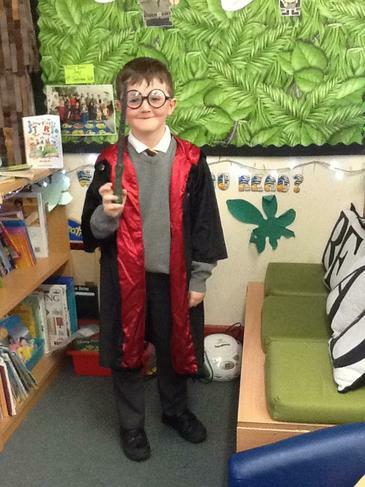 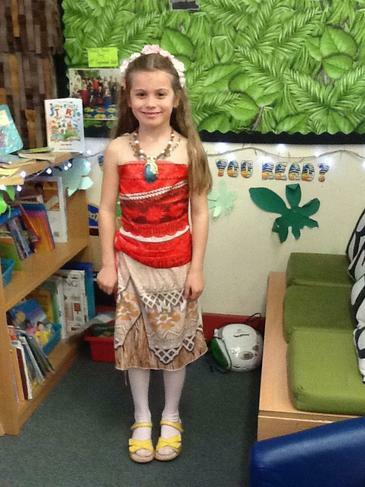 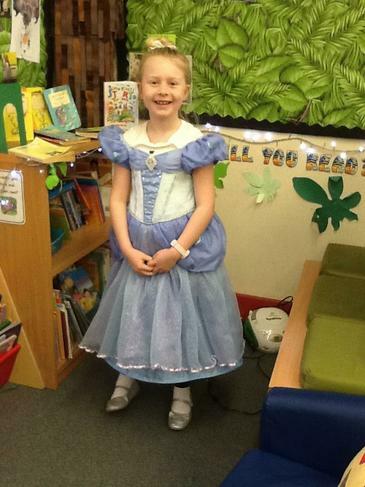 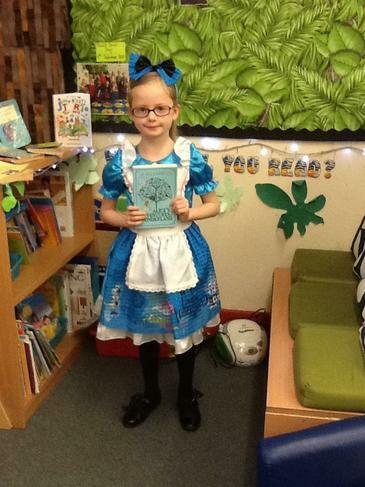 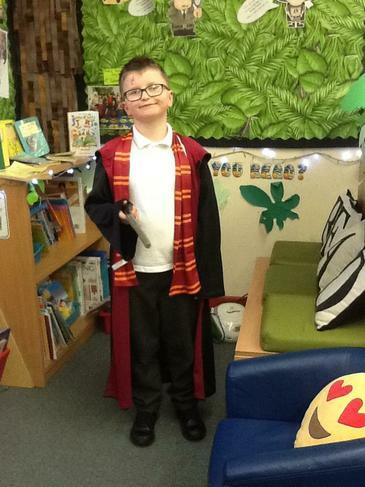 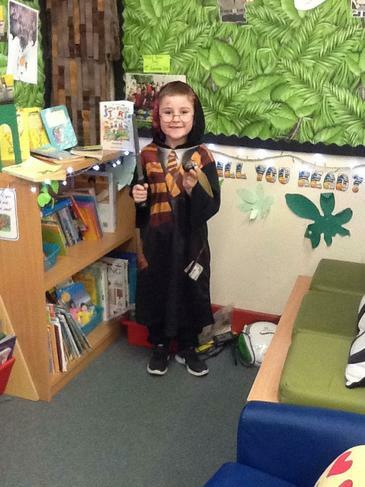 The children in Year 2 have also read the story 'There's no difference between us' about a brother and a sister and have created their own version in class comparing a boy and a girl to things they have in common and differences. 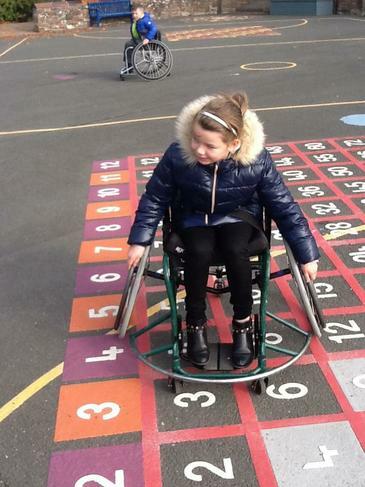 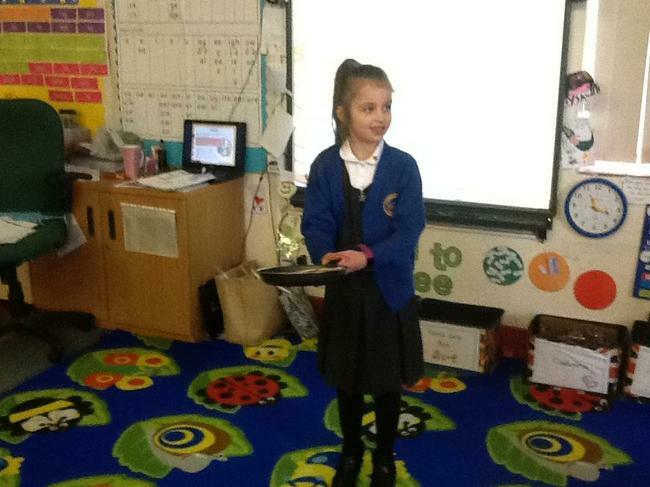 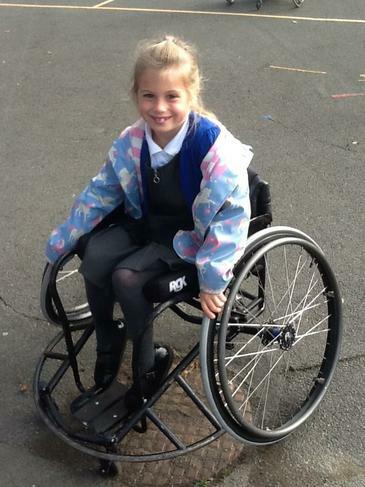 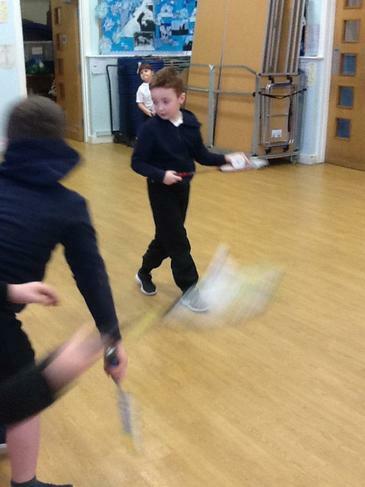 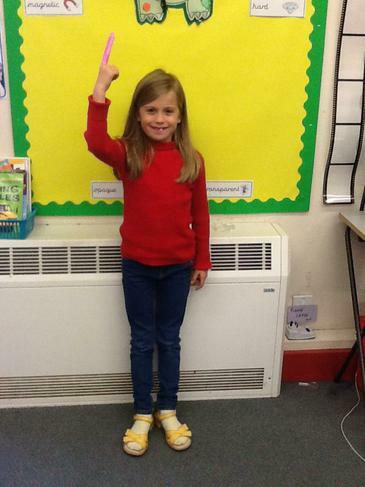 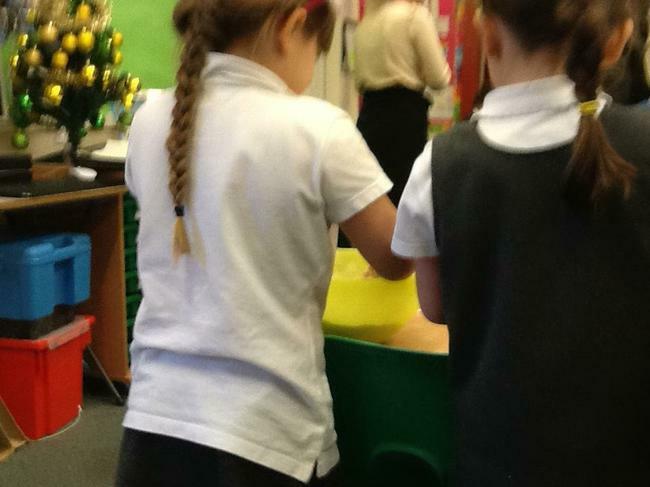 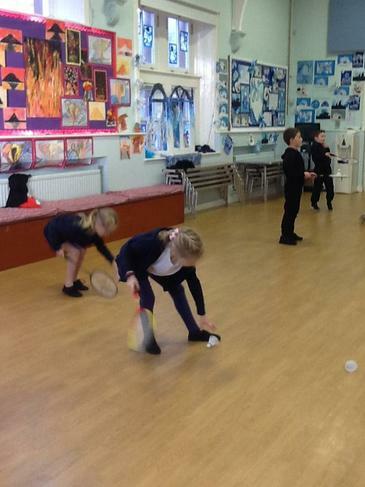 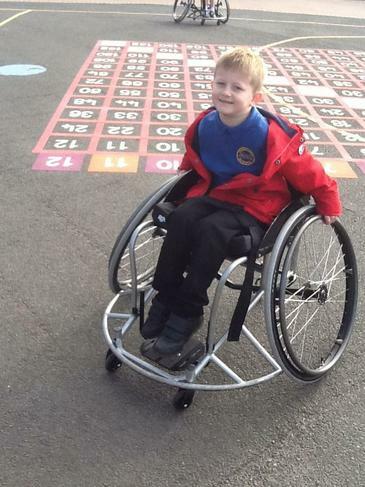 In maths we having been investigating how to move and turn objects. 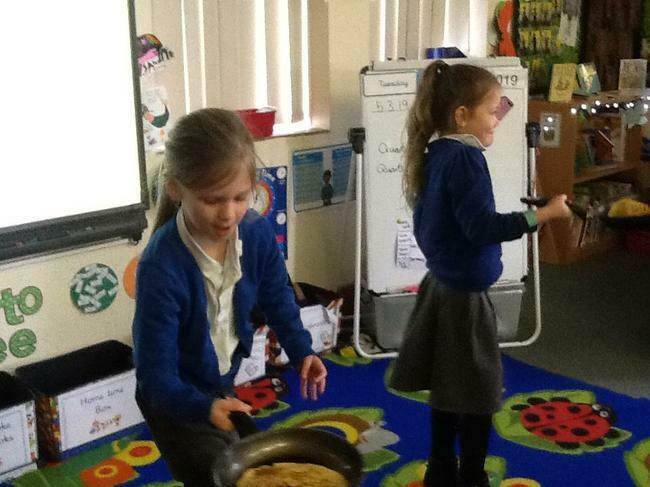 Quarter turn, half turn, three quarter turn, clock wise and anti-clockwise. 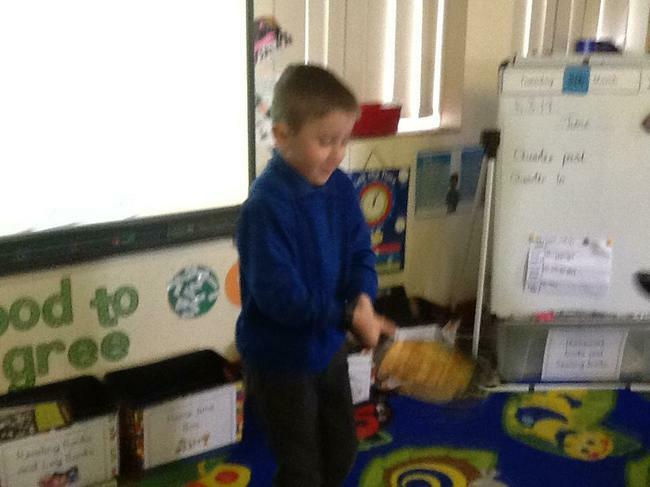 We have been practicing this by turning objects, directing a partner along a track as well as using BeeBots. 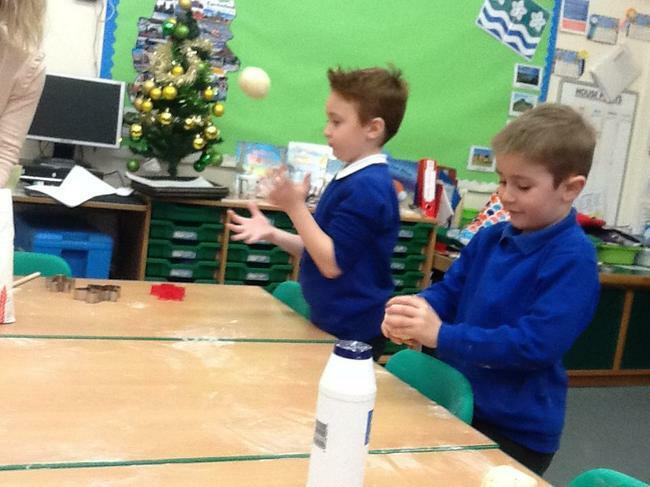 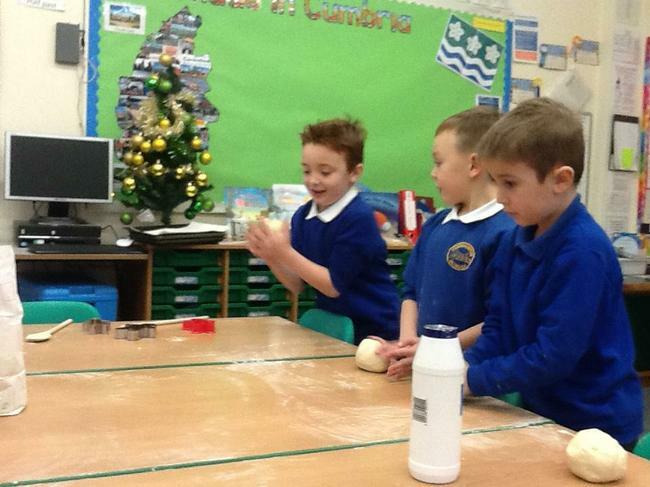 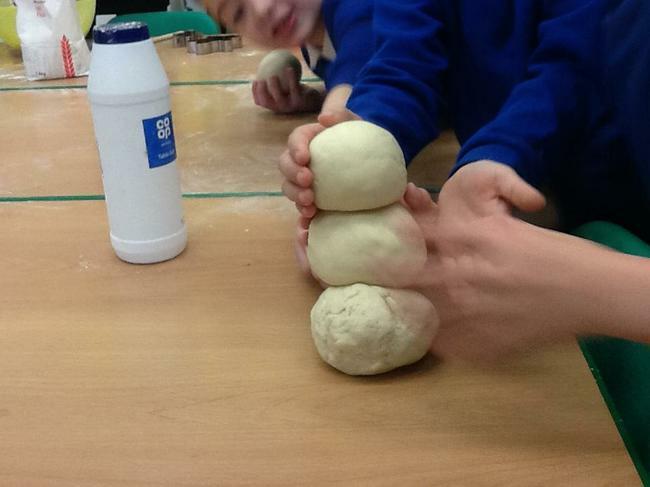 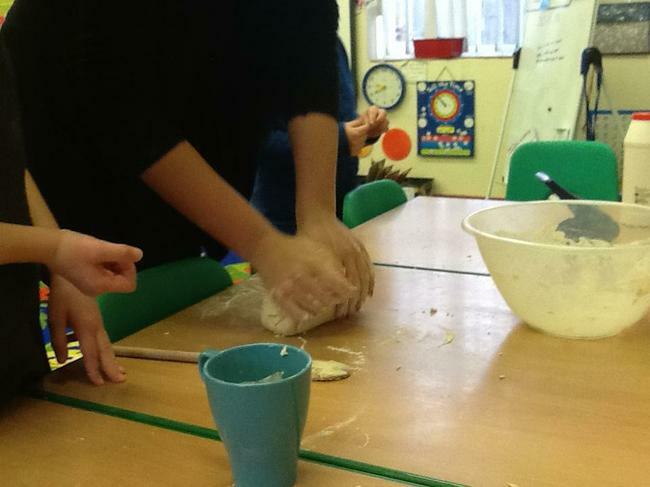 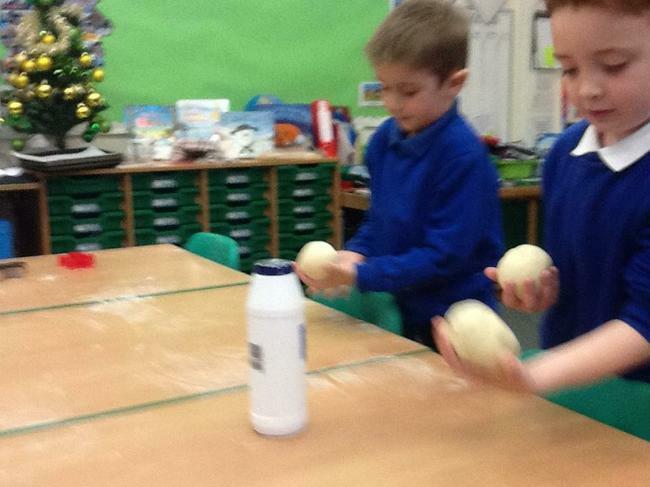 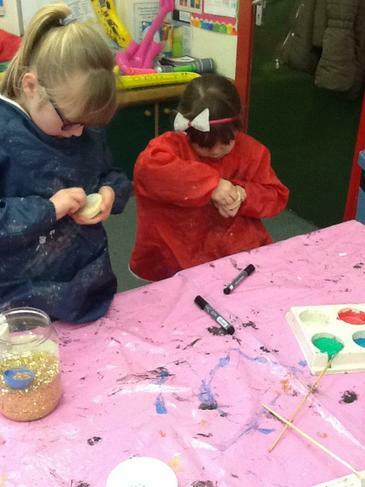 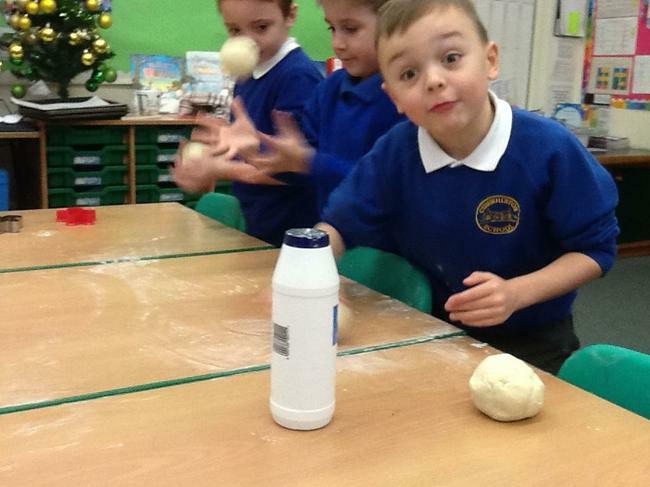 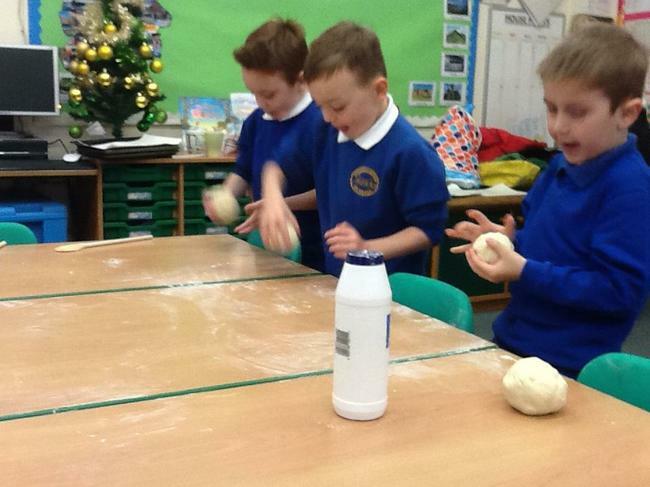 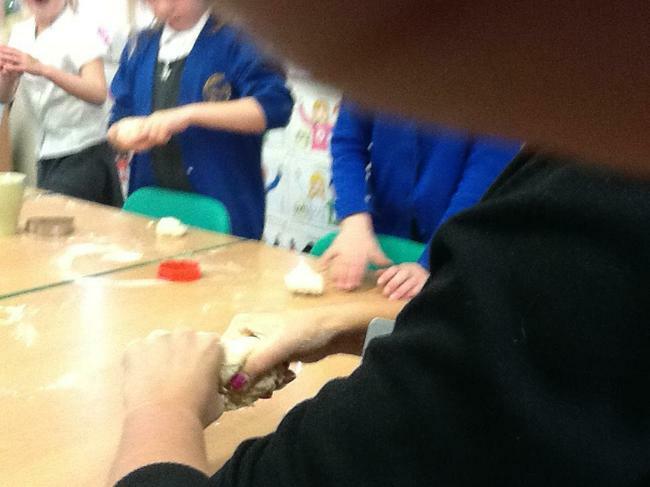 For the winter fair Year 2 made Salt Dough decorations. 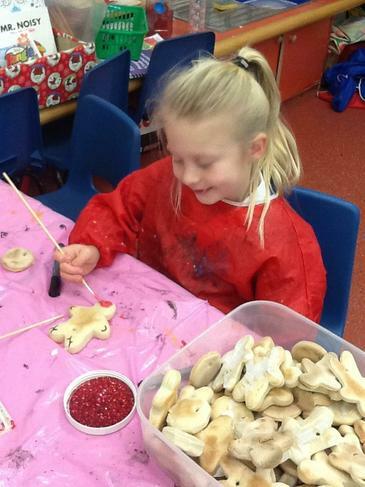 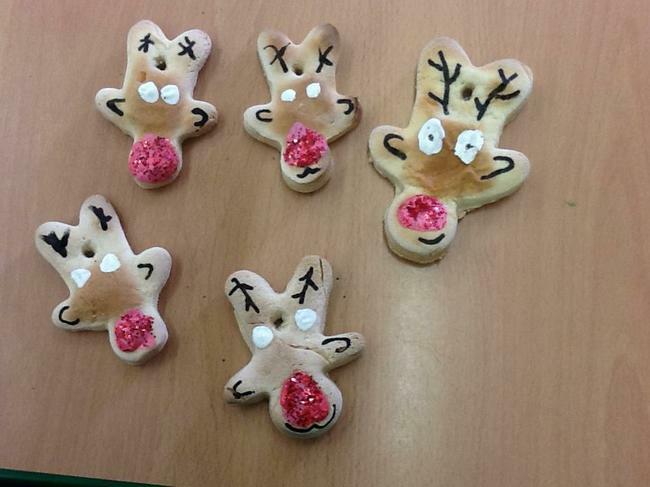 We made the decorations in groups, then we used a gingerbread man cutter to create the shape for our reindeers and put them in the oven to cook. 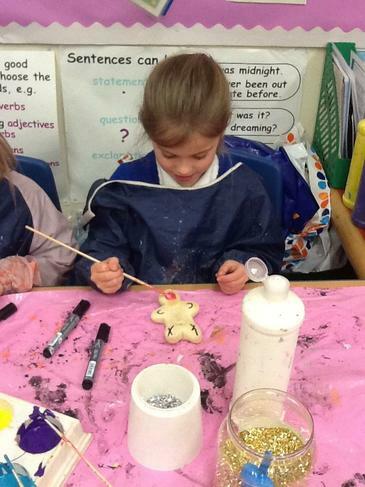 Once the decorations had cooked we turned the gingerbread man upside down and decorated them using paint, pens and glitter. 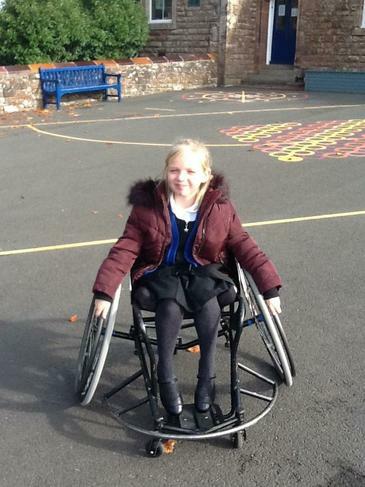 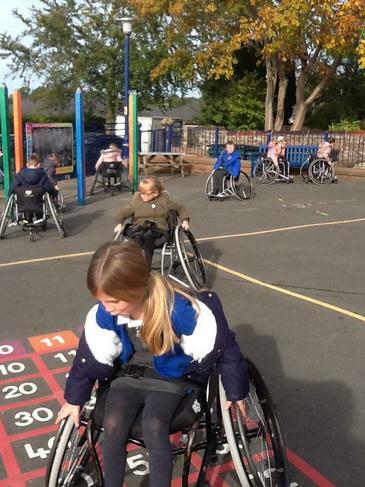 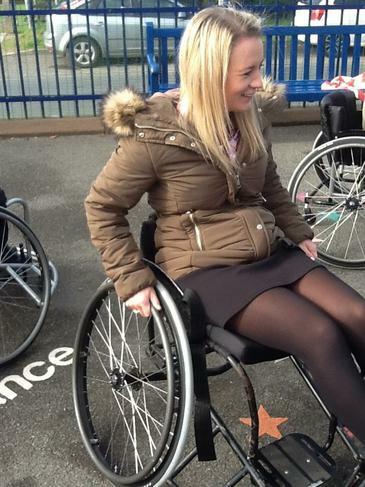 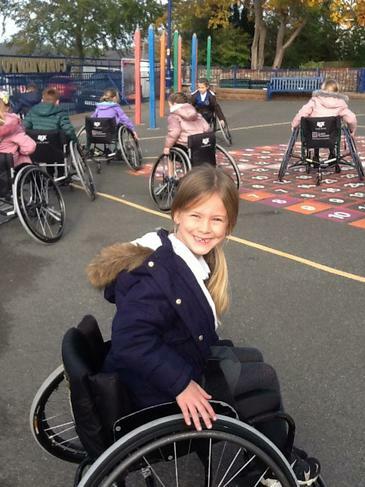 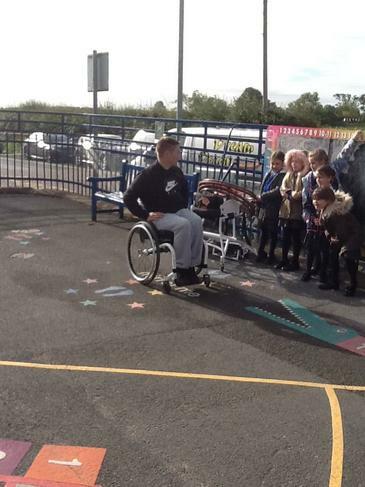 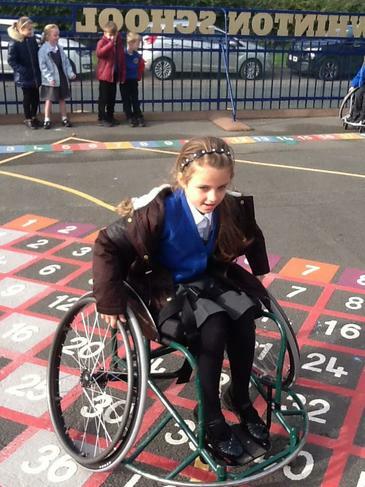 On Wednesday 17th October we were joined by Olympic triple jumper, Laura Samuel. 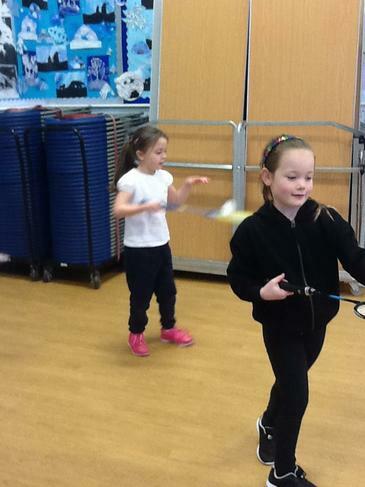 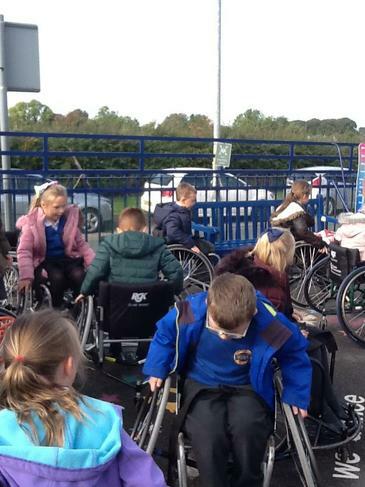 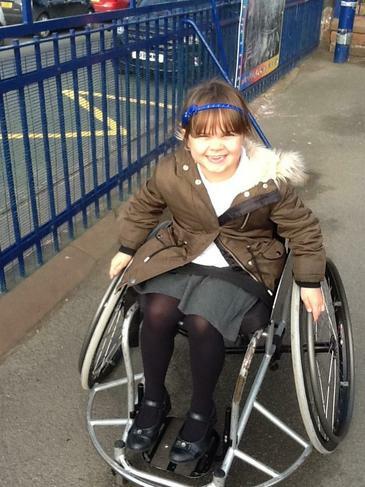 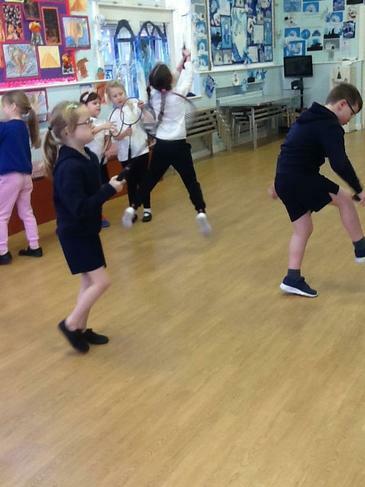 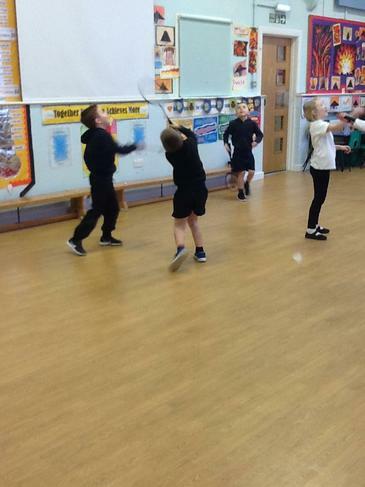 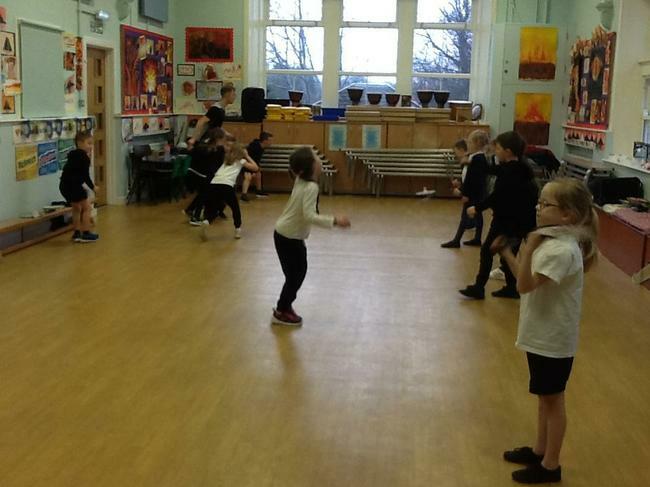 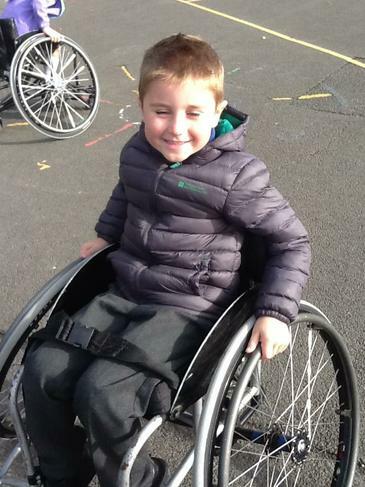 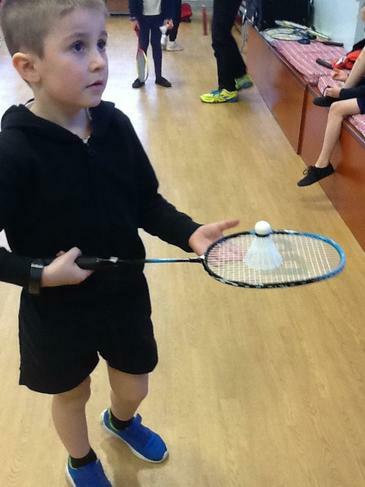 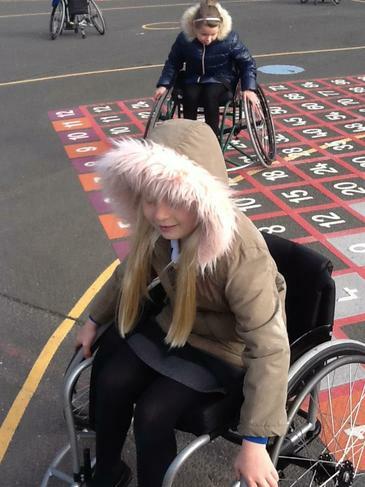 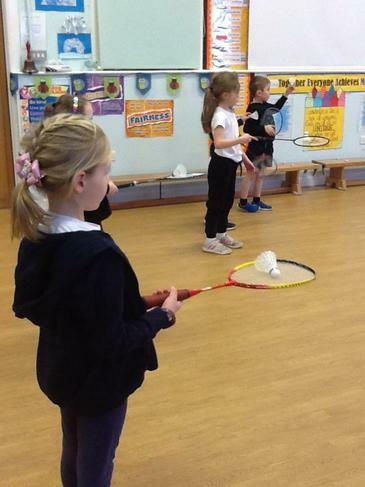 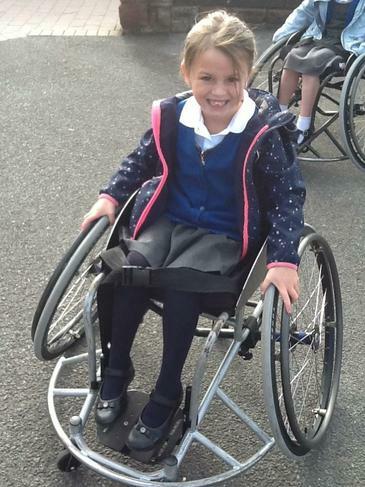 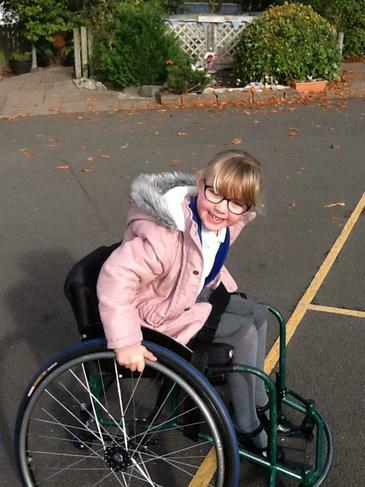 The children were put through their paces by taking part in a circuit exercise. 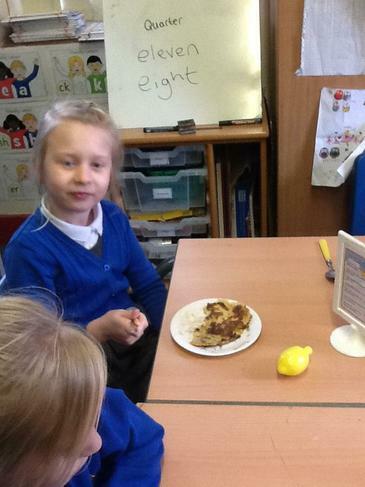 You can click on this link to practice times tables with your children at home. 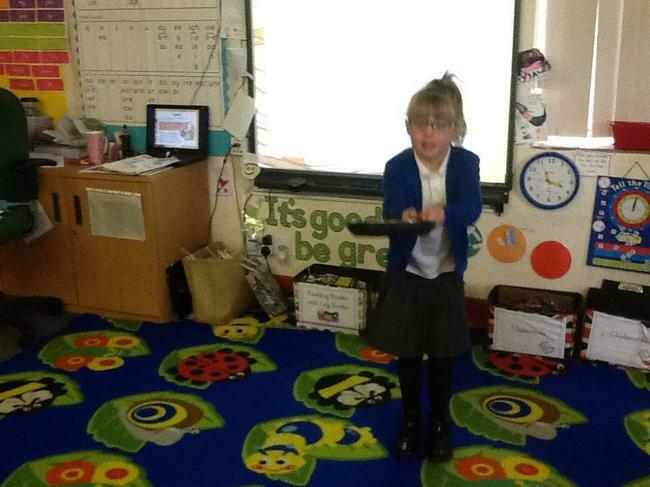 It is ipad friendly and free! 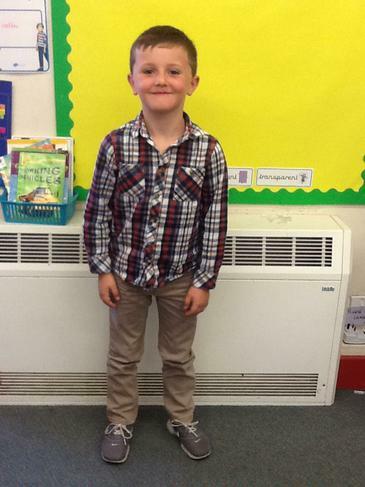 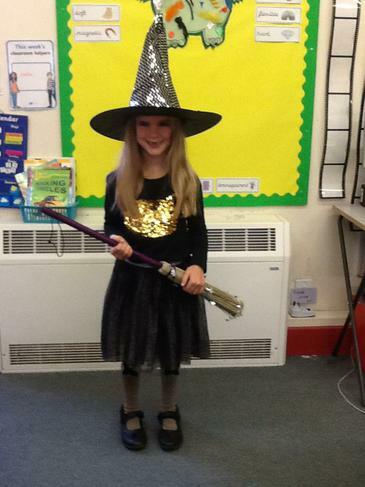 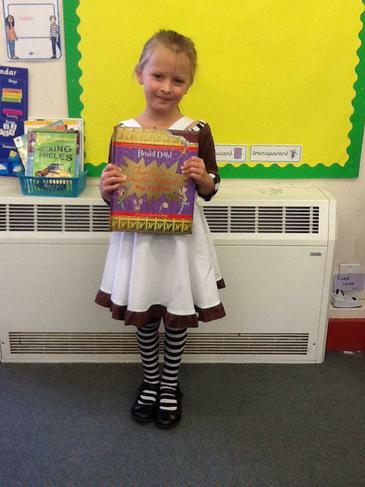 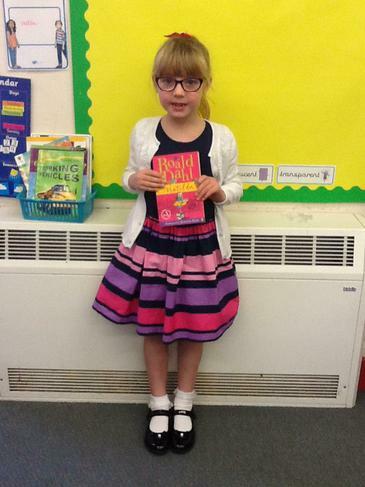 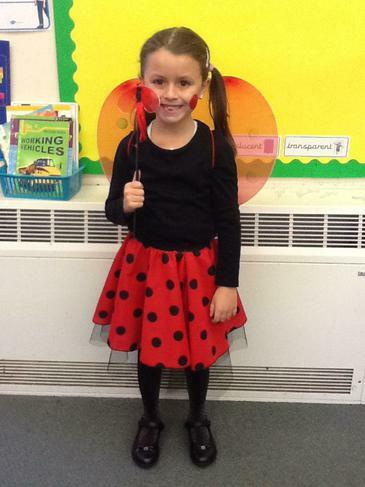 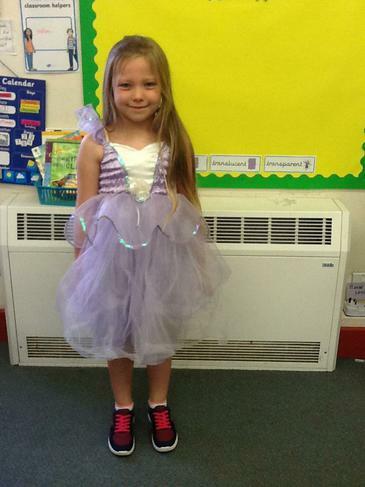 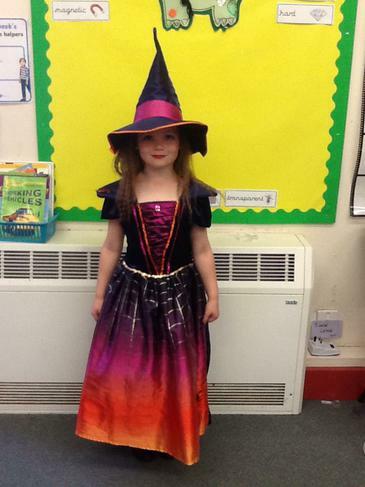 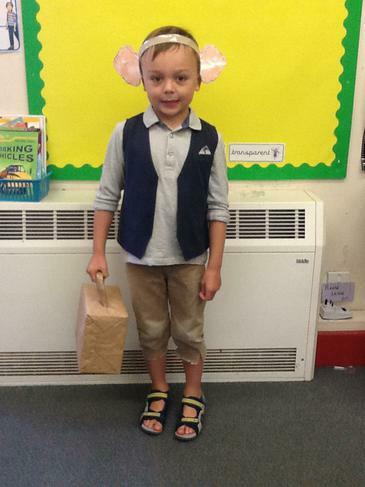 I hope you have had a lovely summer and are ready for an exciting year in Year 2 with Mrs Ward! 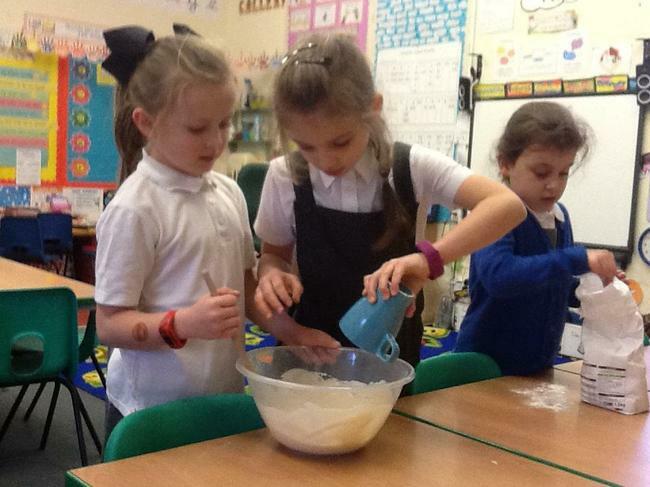 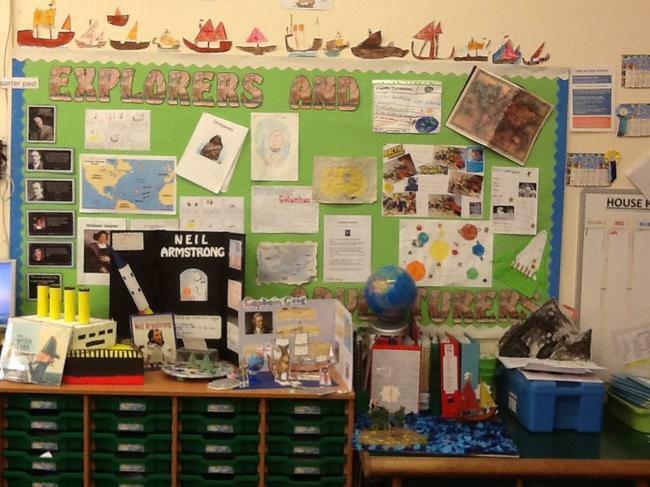 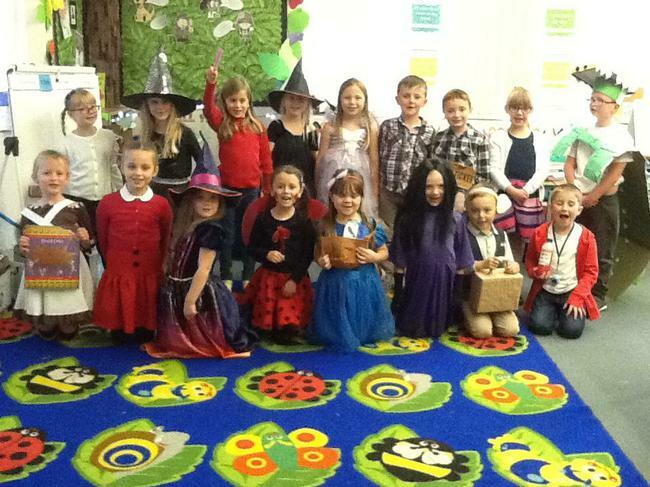 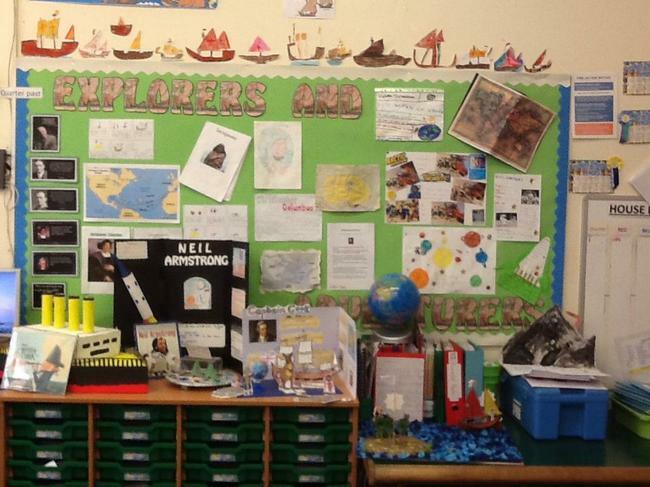 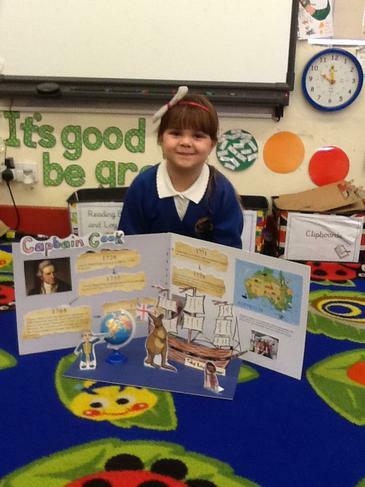 Our Autumn topic is 'Made in Cumbria'. 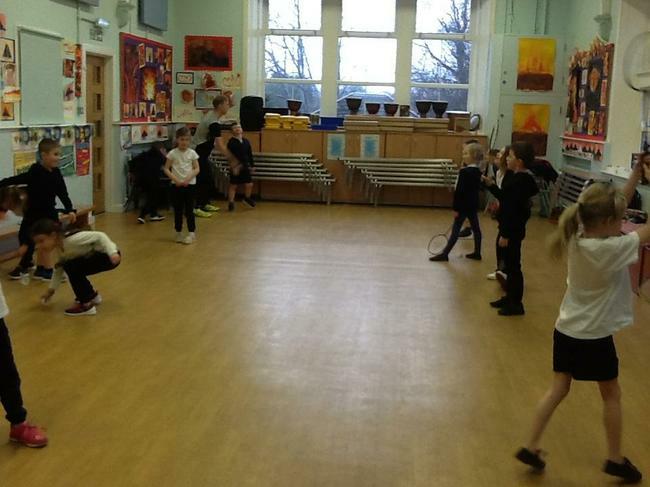 P.E - Tuesdays and Wednesdays. 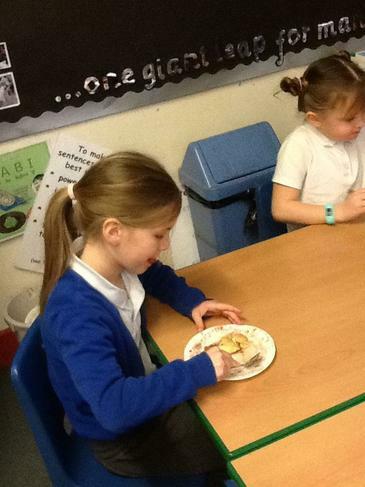 We are a 'Nut Free' school, please can you ensure no nuts come into school through either snacks or packed lunches!